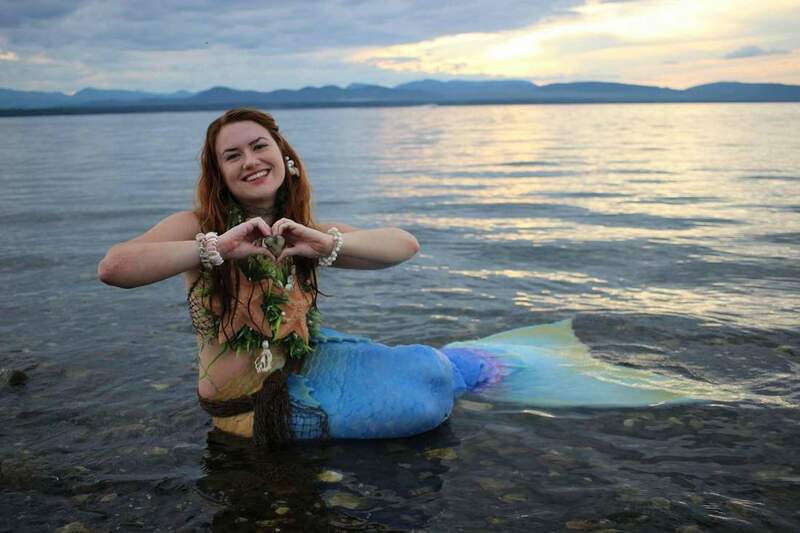 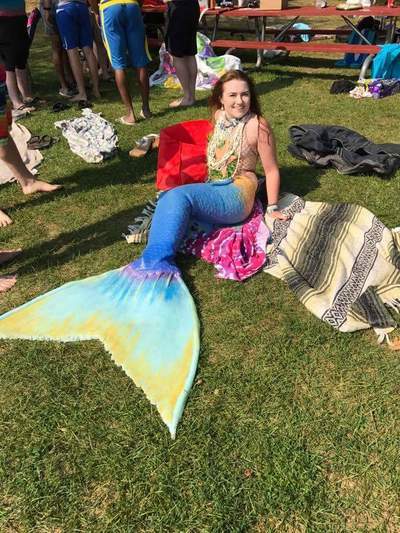 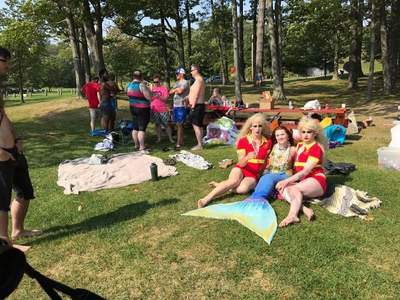 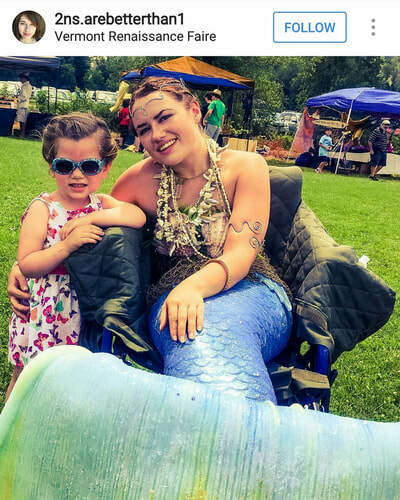 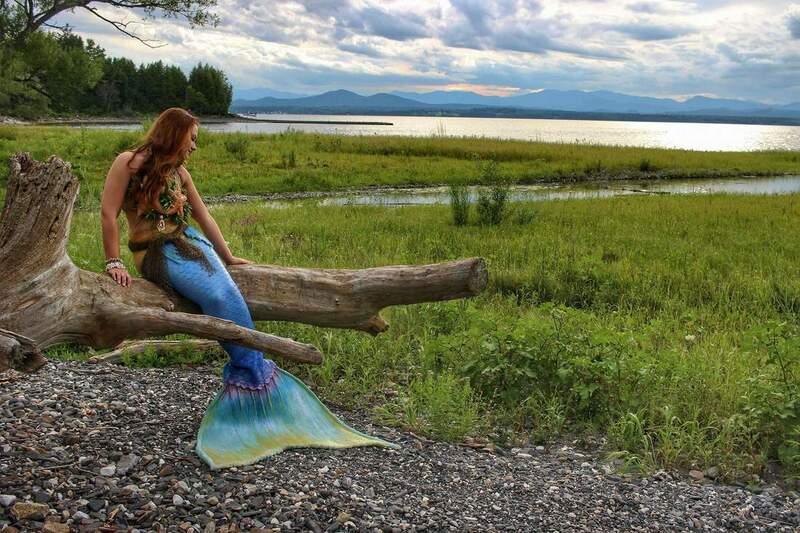 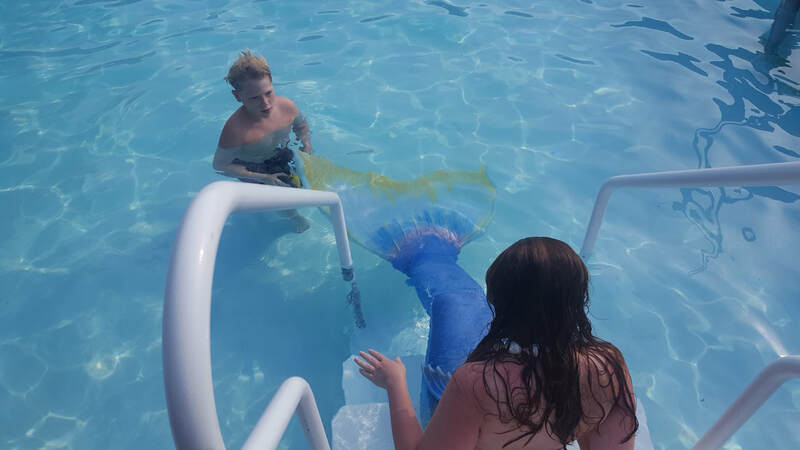 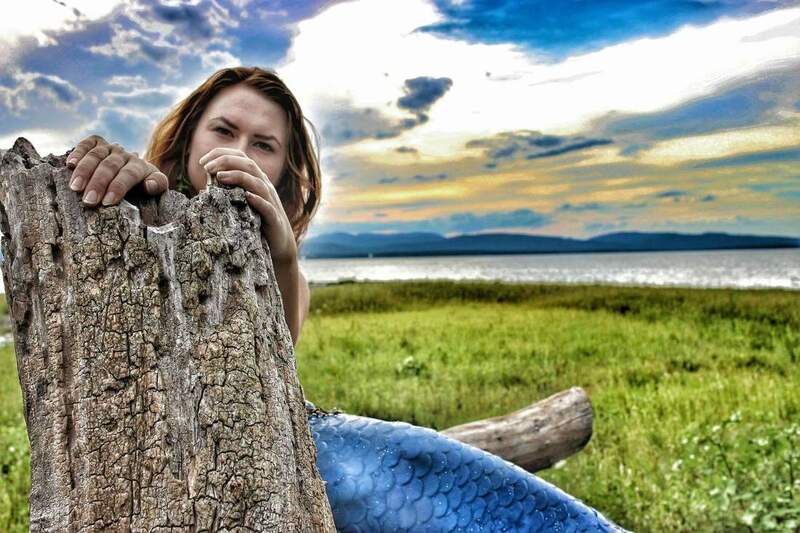 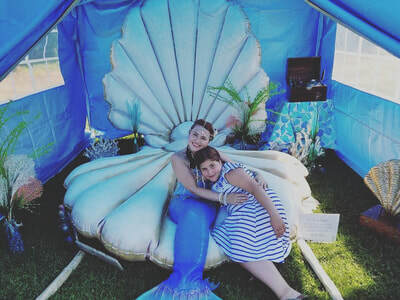 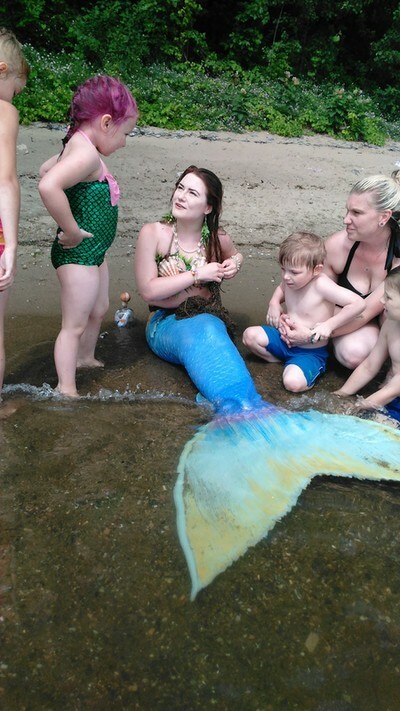 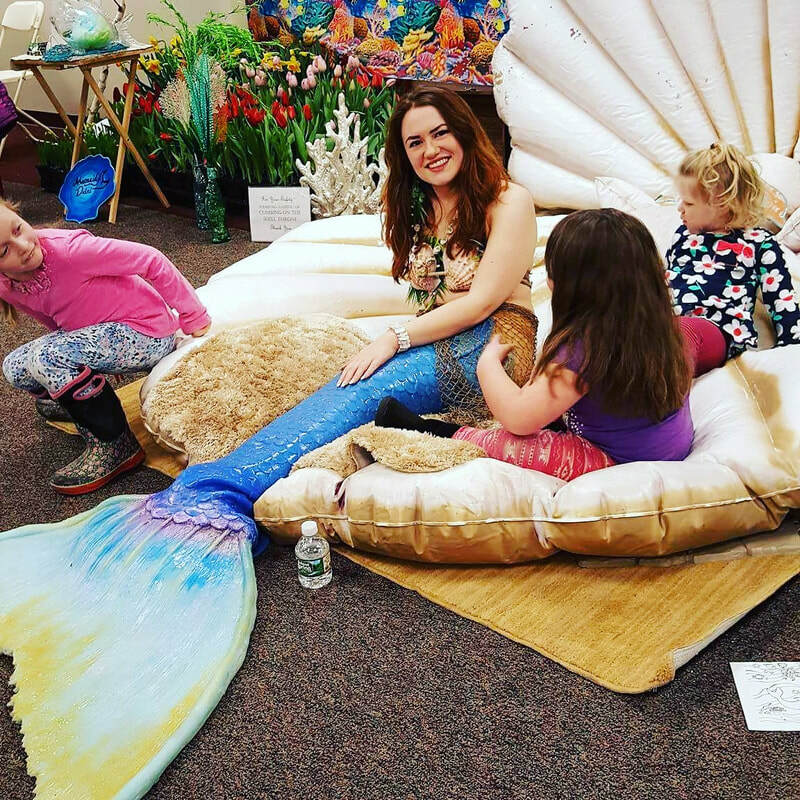 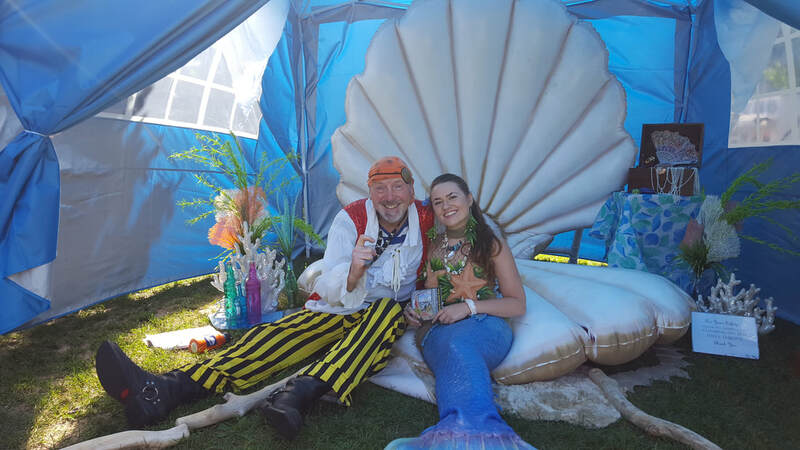 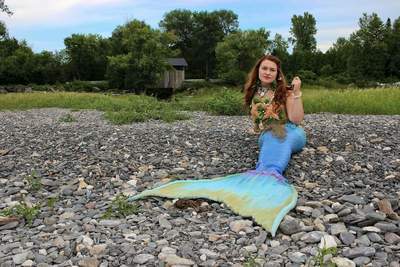 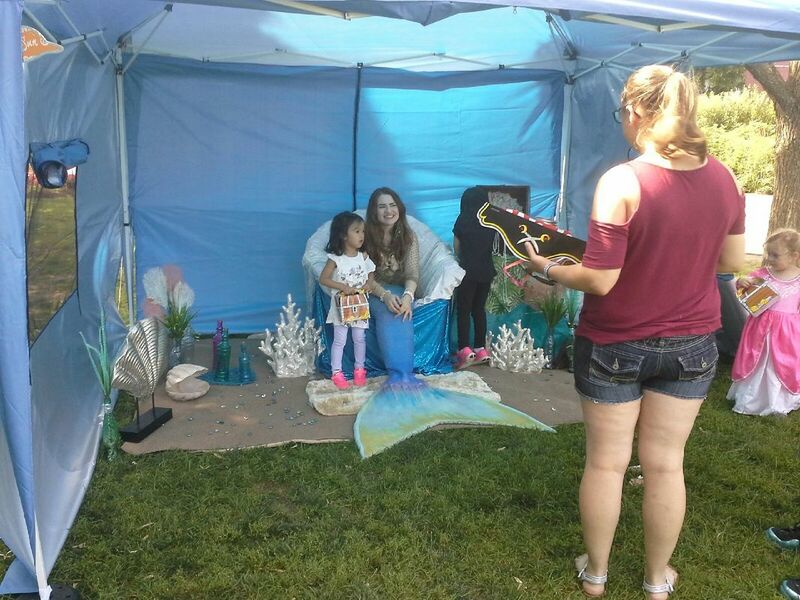 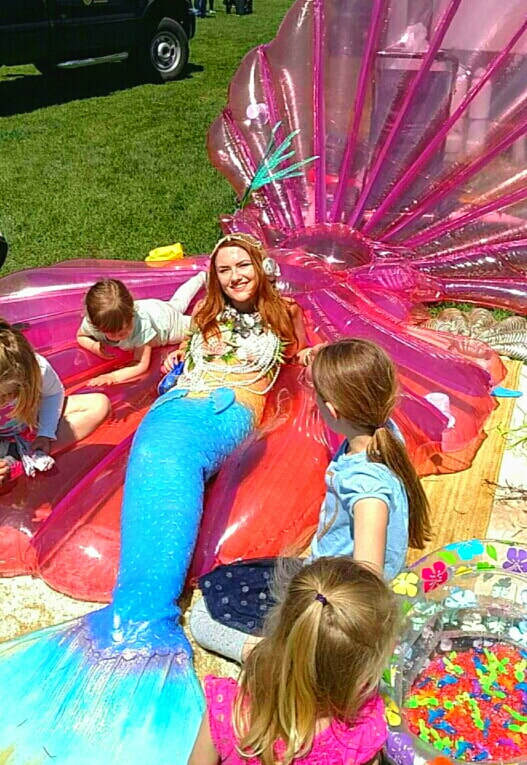 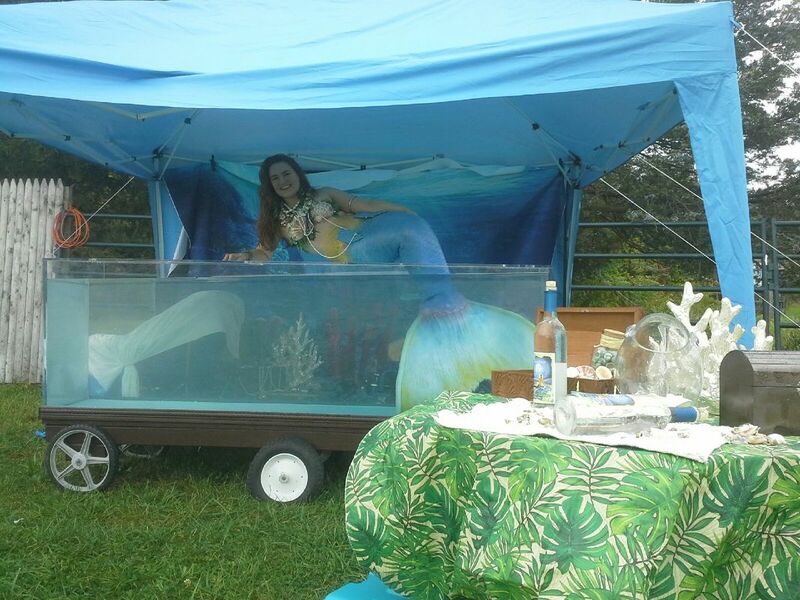 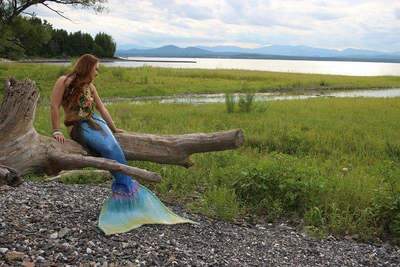 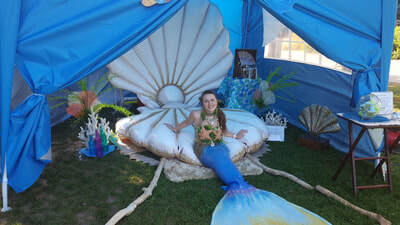 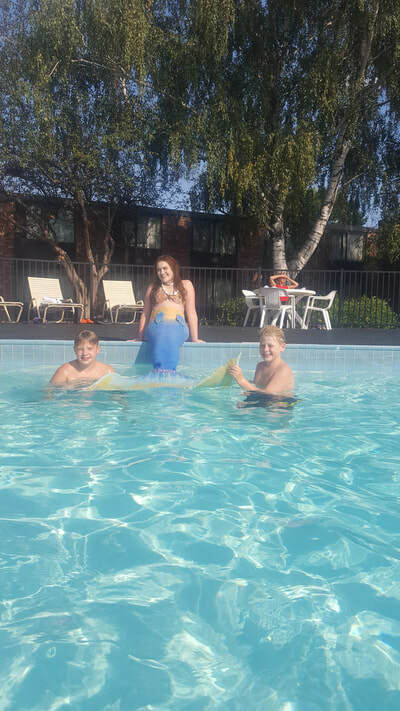 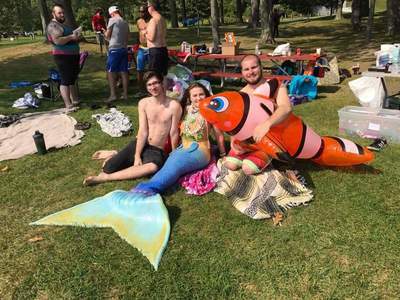 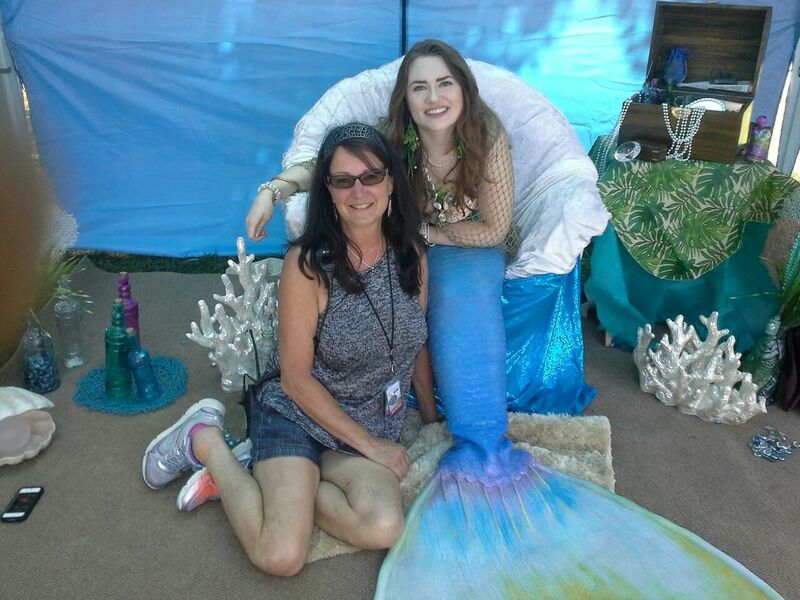 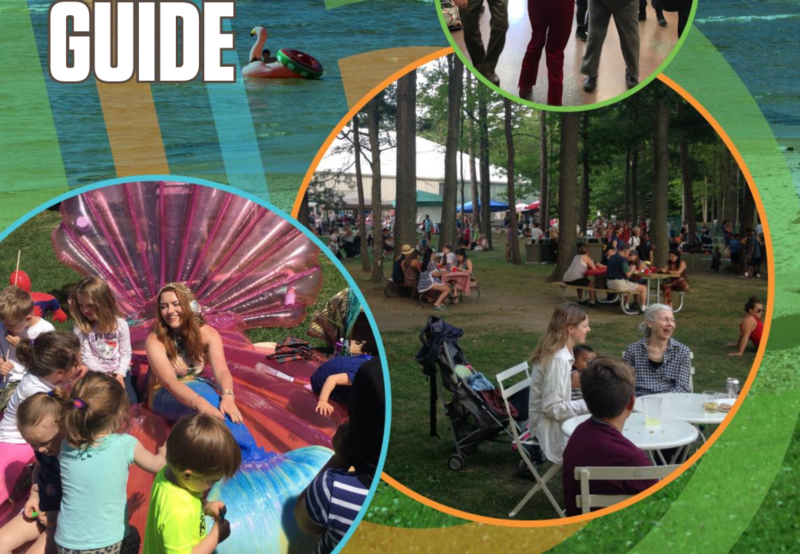 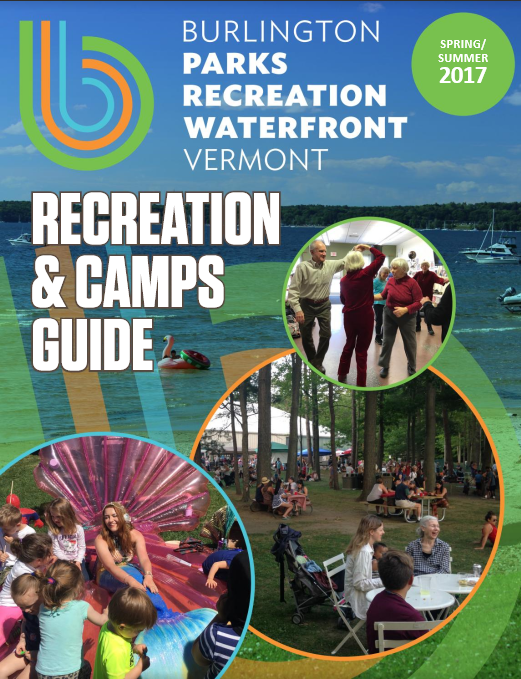 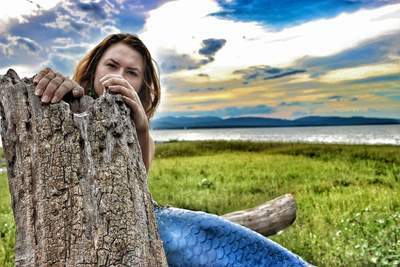 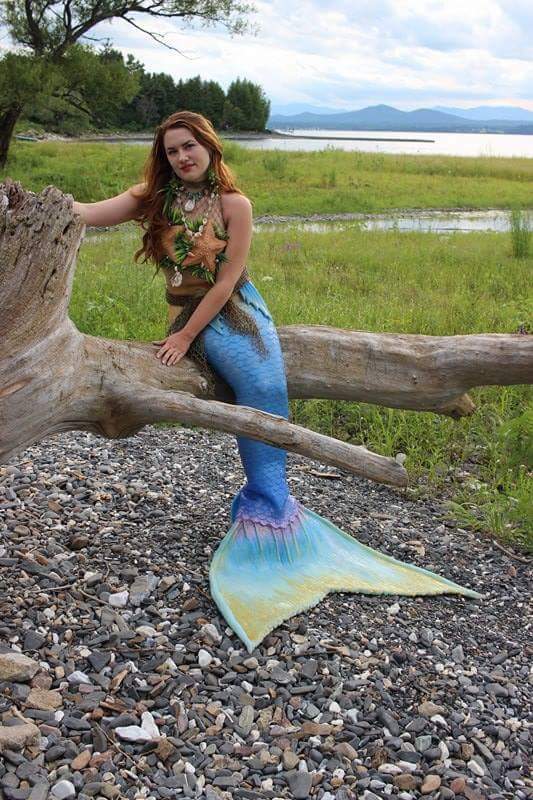 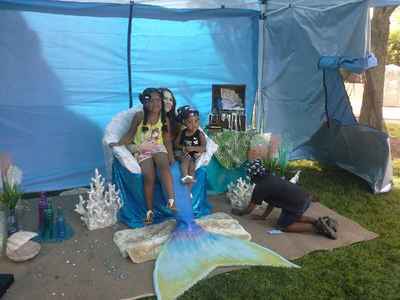 Mermaid Dalni on the cover of the Burlington Parks and Recreation Waterfront Vermont 2017 Recreation and Camps Guide. 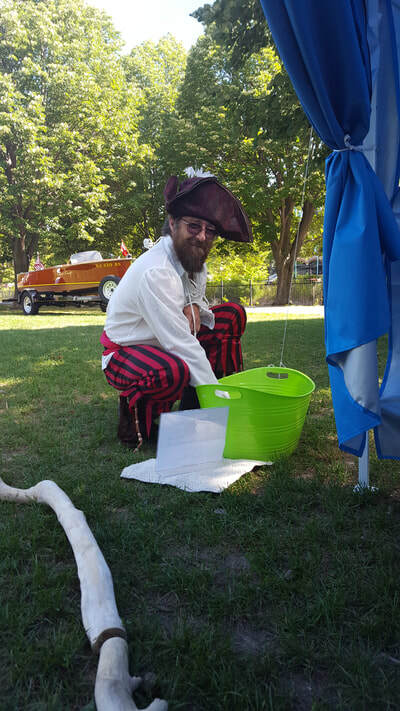 Photo from the 2016 Kid's Day event on the Burlington, Vermont waterfront. 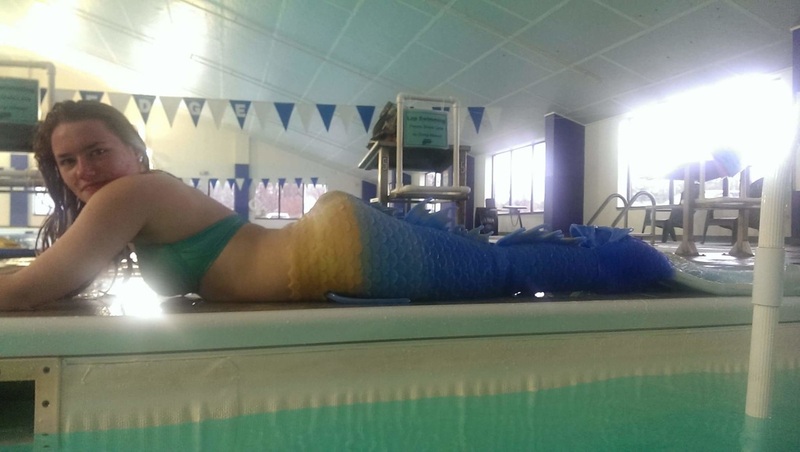 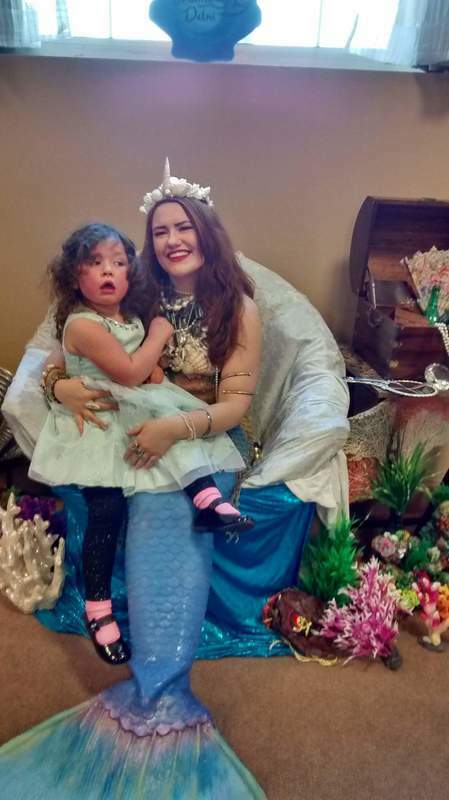 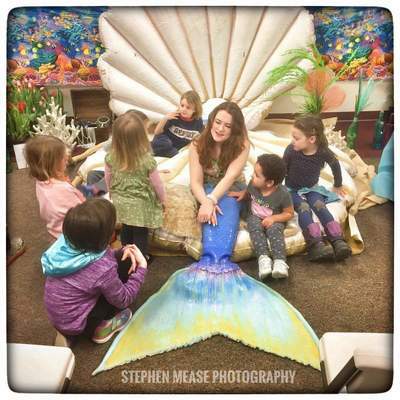 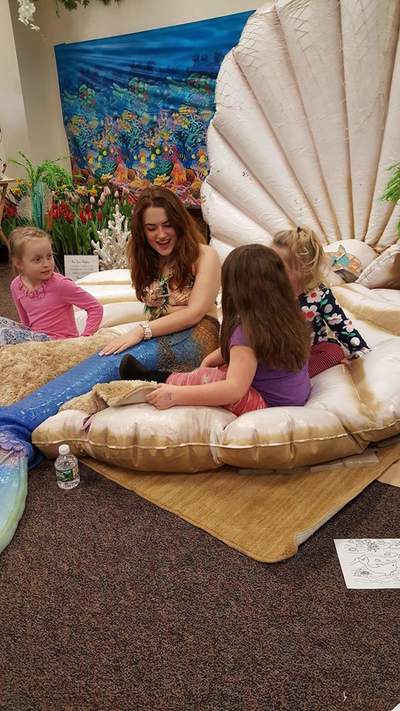 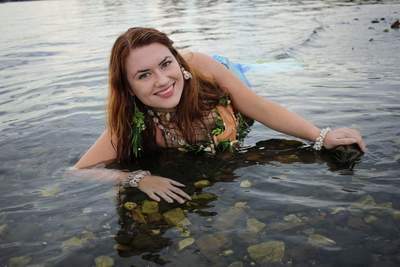 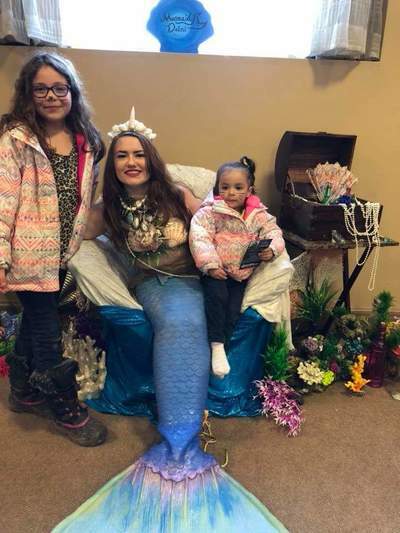 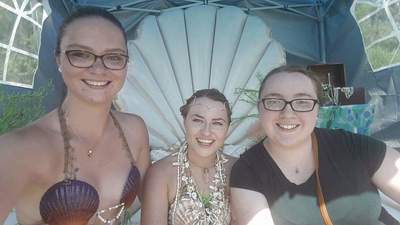 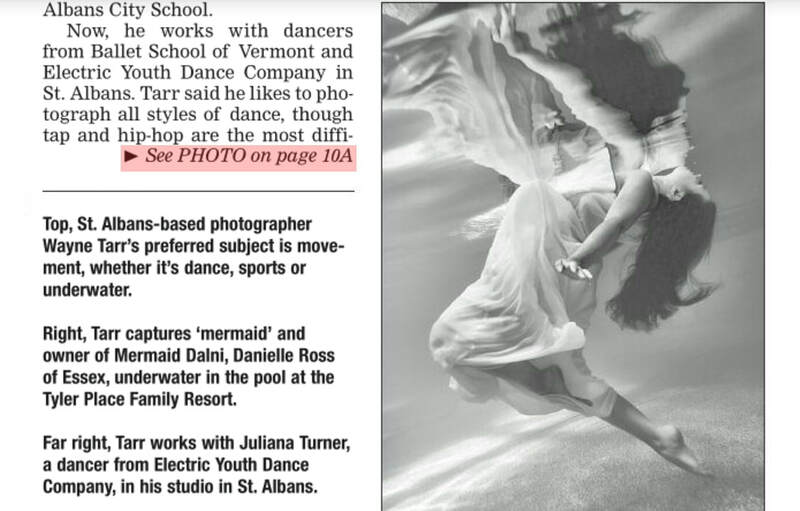 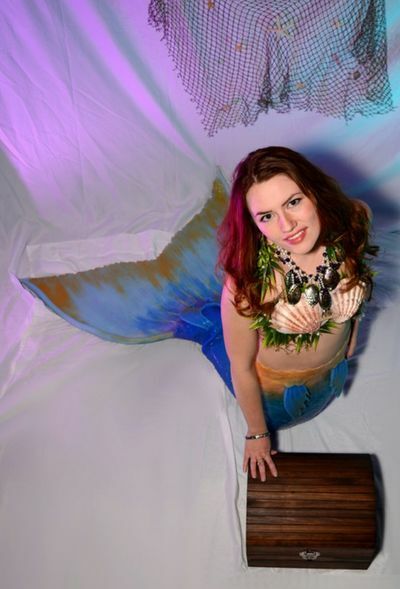 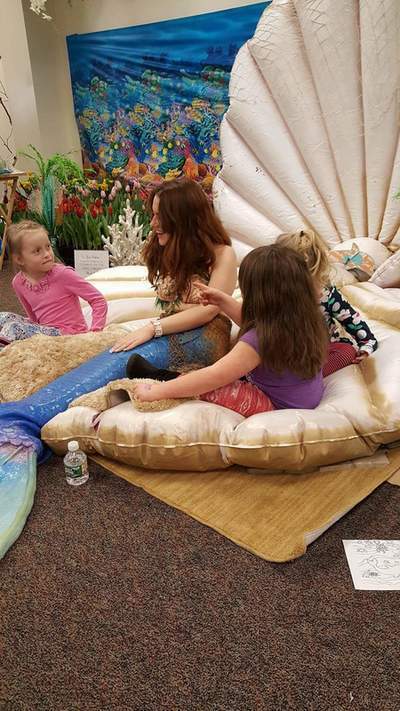 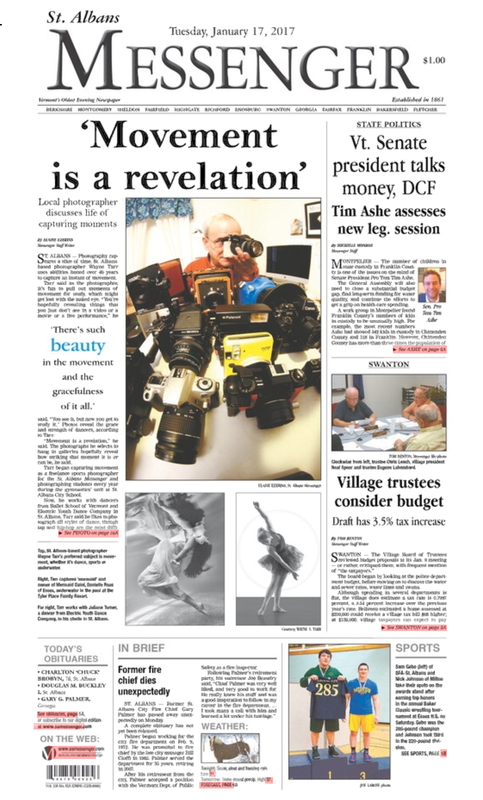 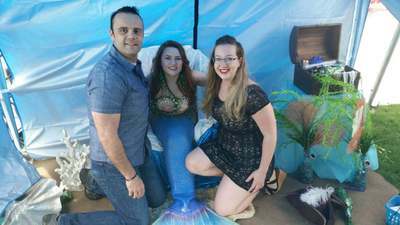 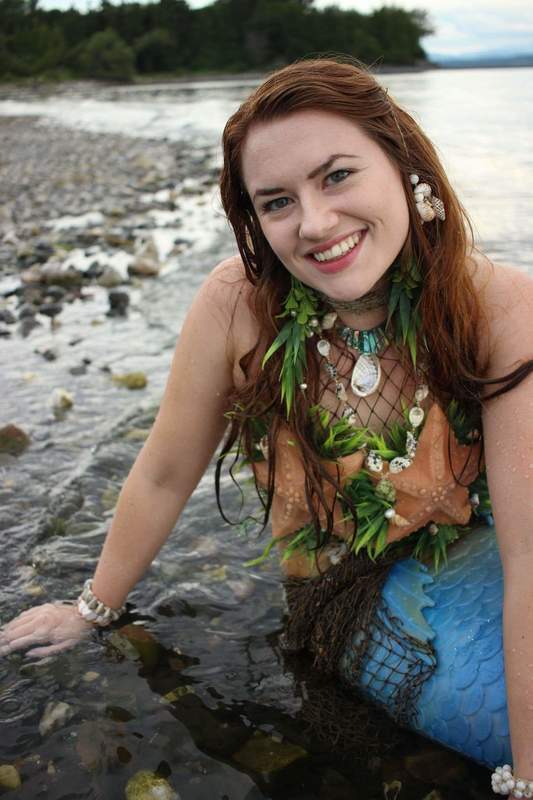 Mermaid Dalni on the front page of the St. Albans Messenger, Tuesday, January 17th 2017. 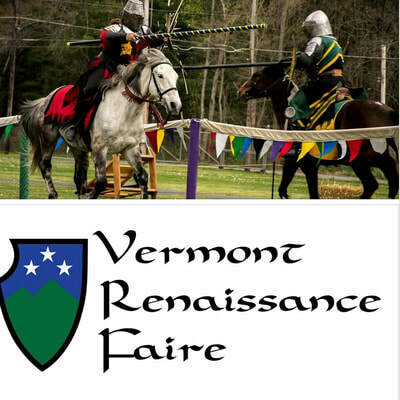 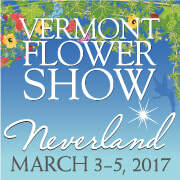 Photo by Wayne Tarr Photography of Vermont. 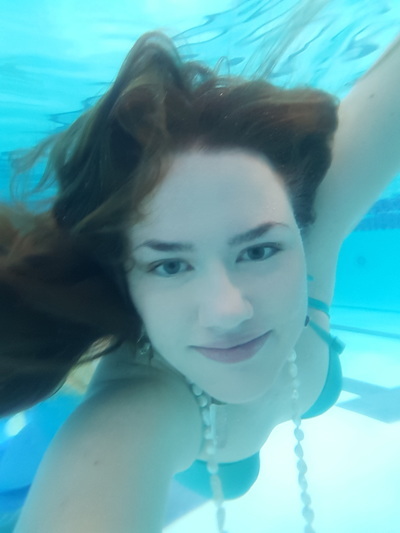 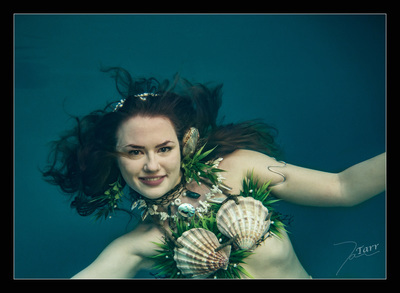 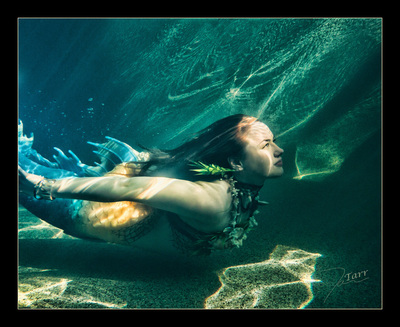 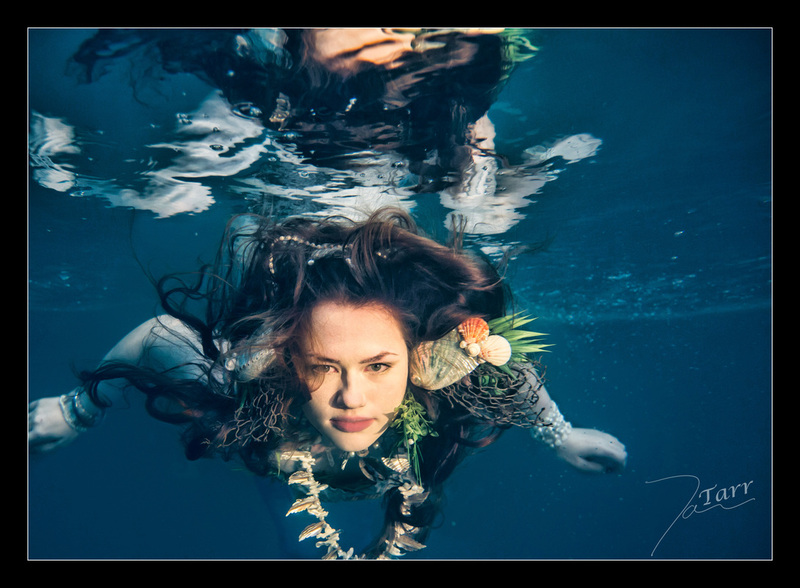 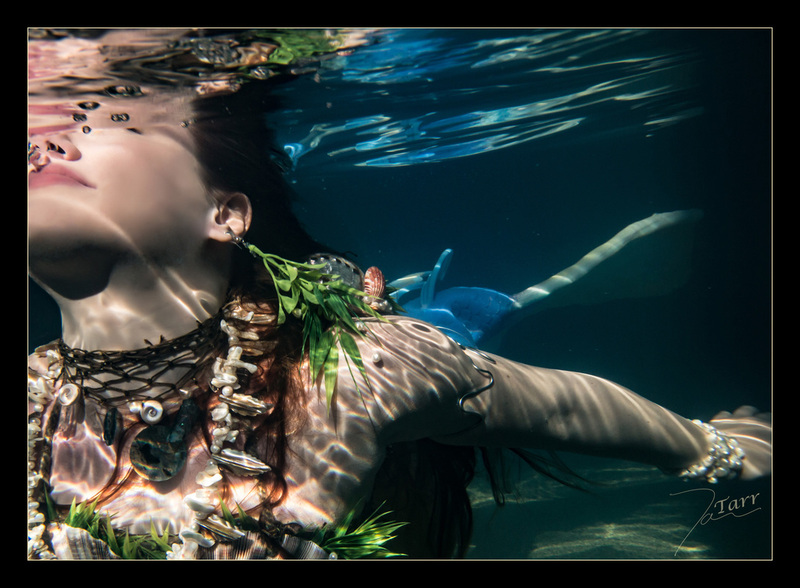 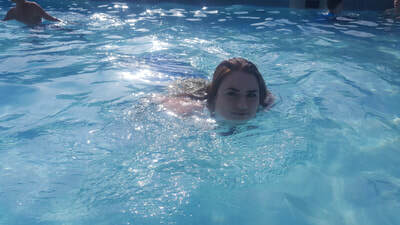 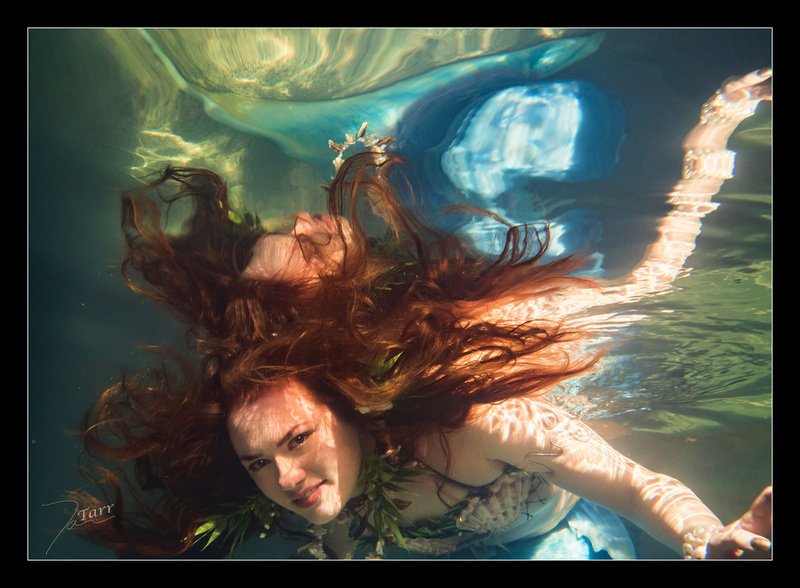 Underwater modeling and photo-shoot. 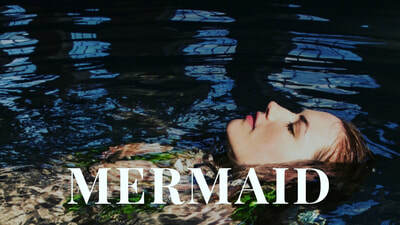 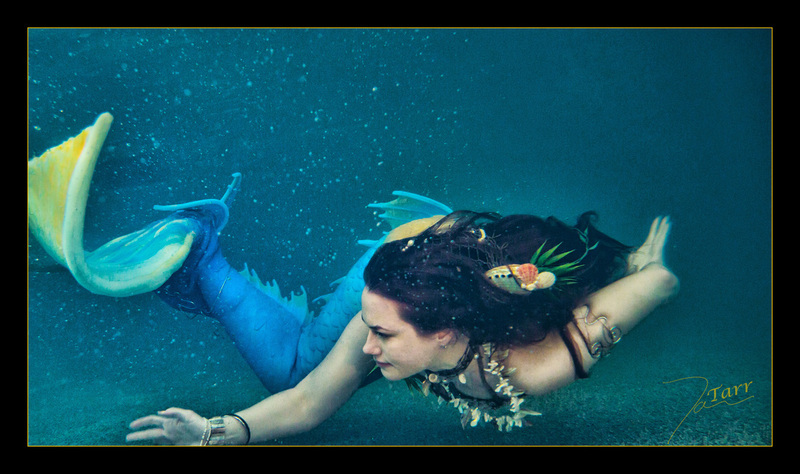 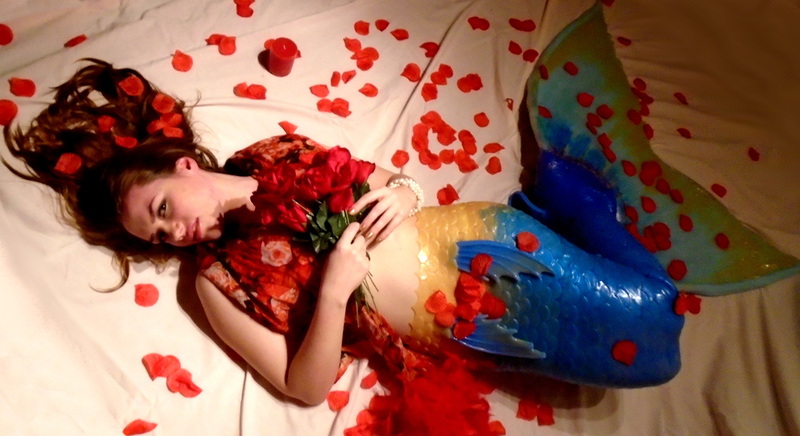 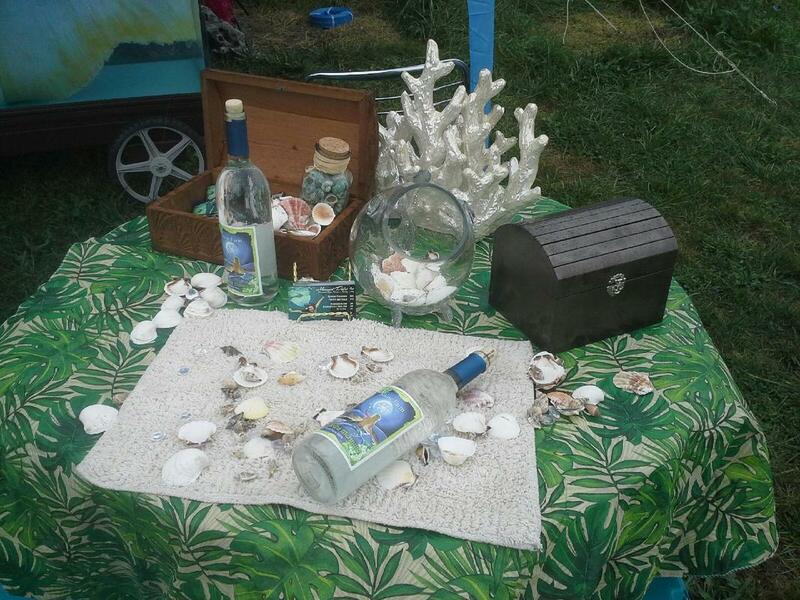 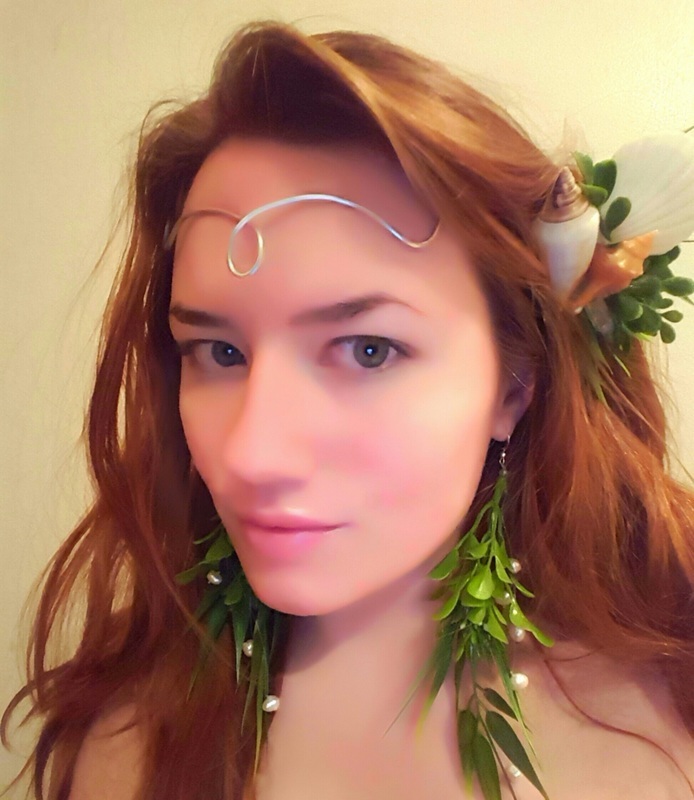 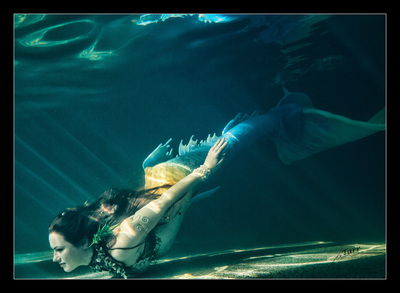 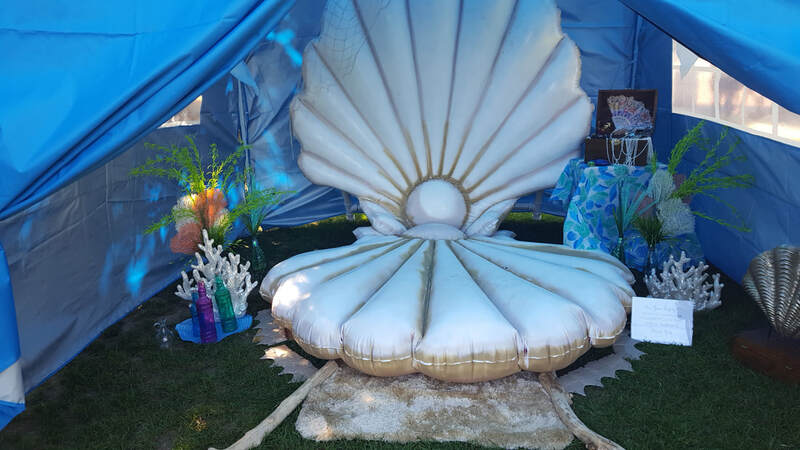 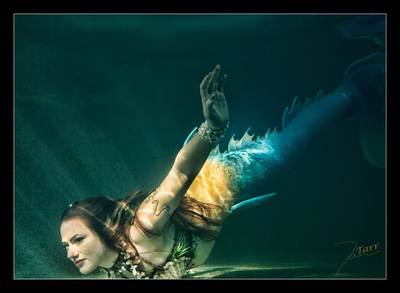 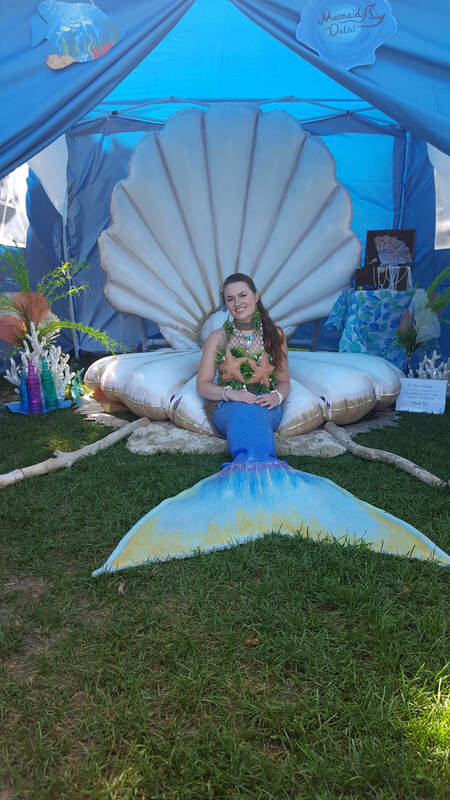 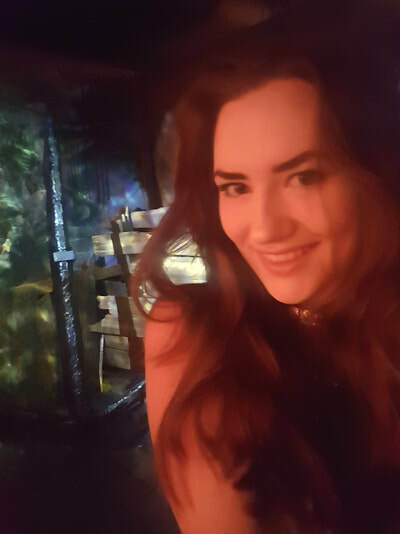 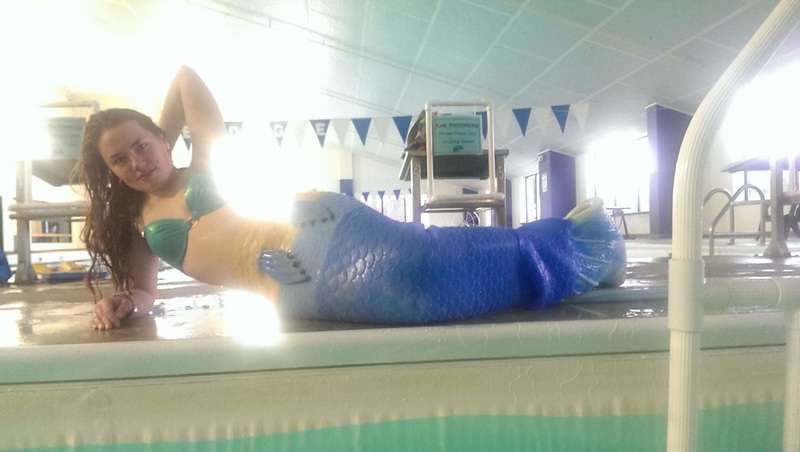 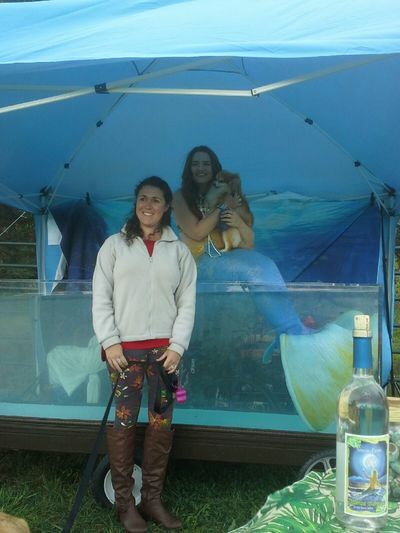 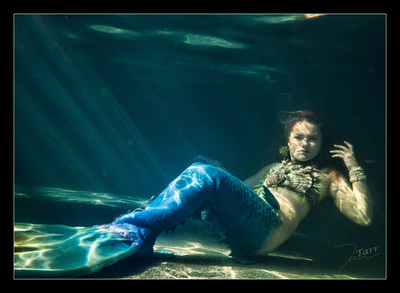 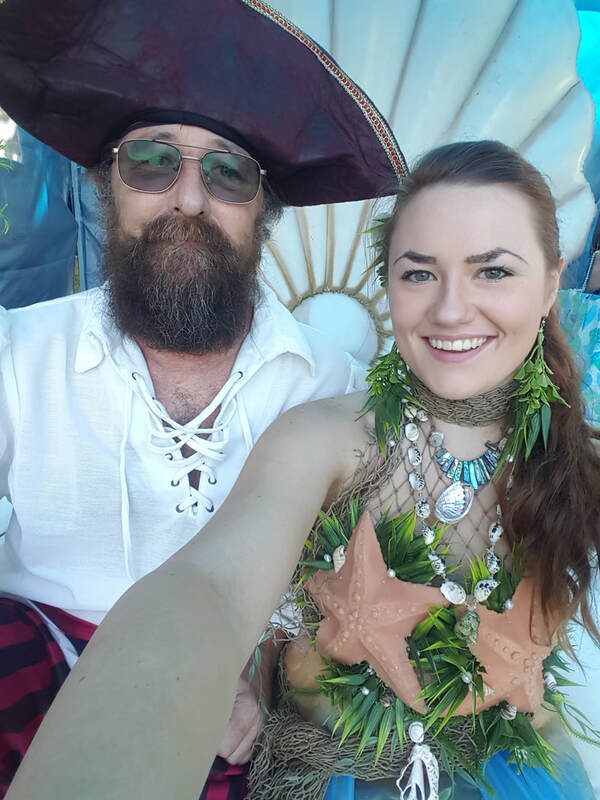 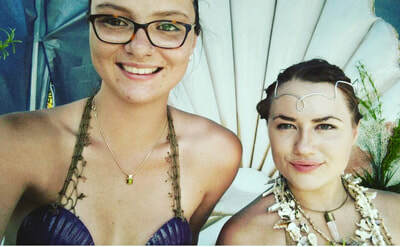 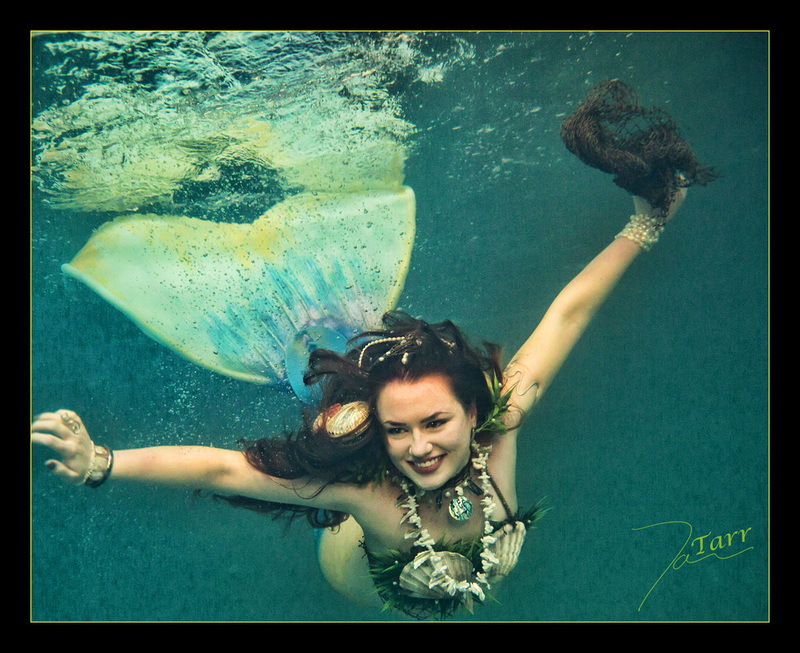 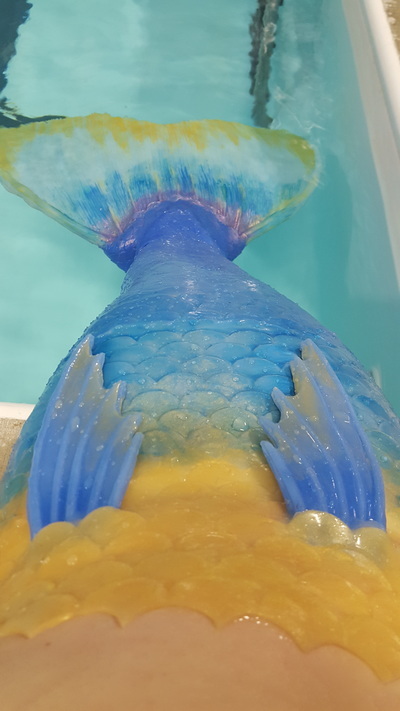 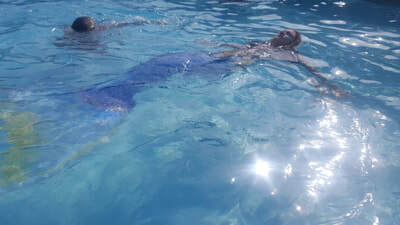 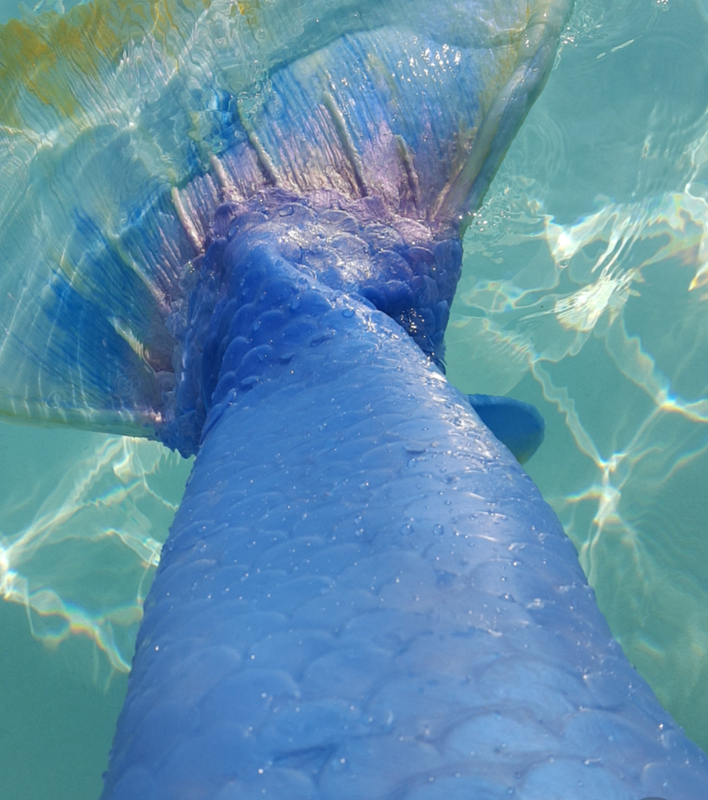 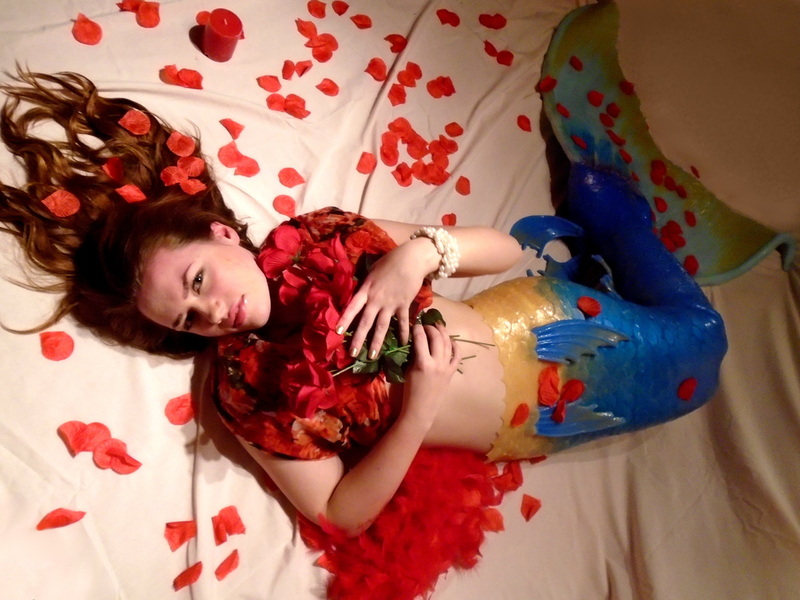 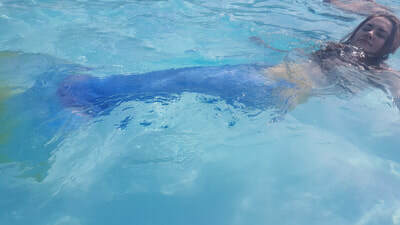 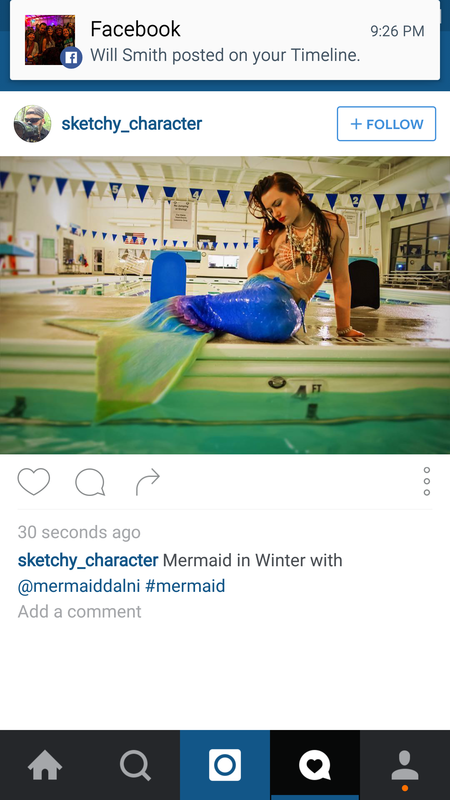 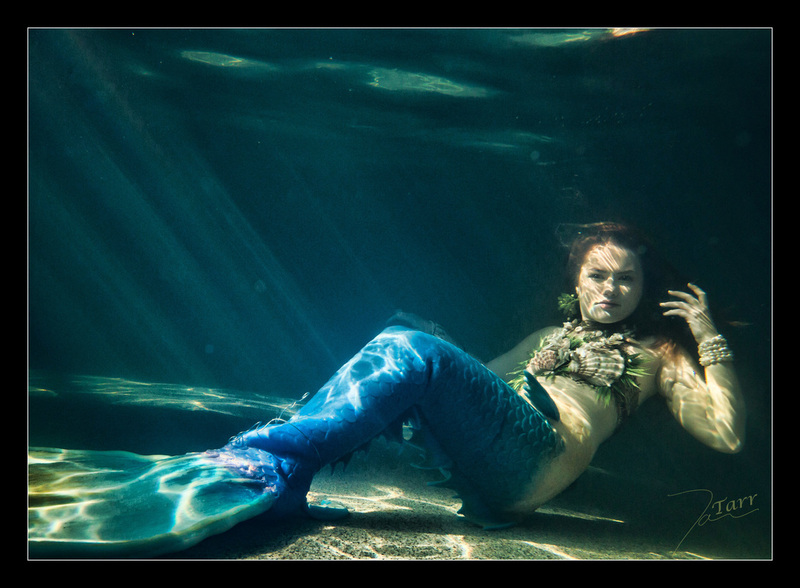 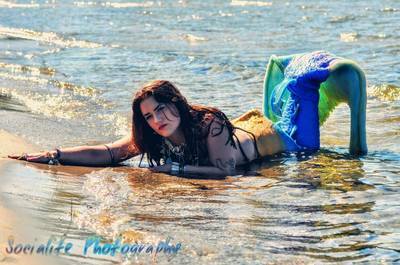 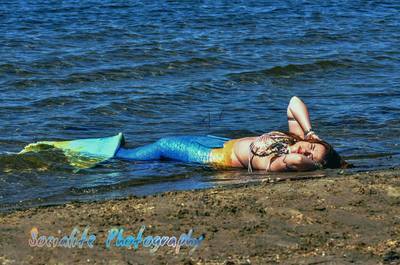 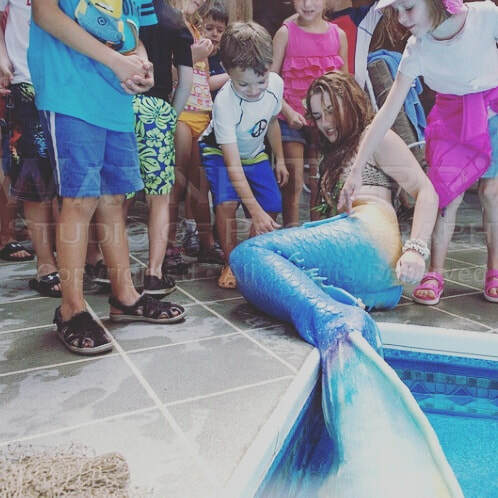 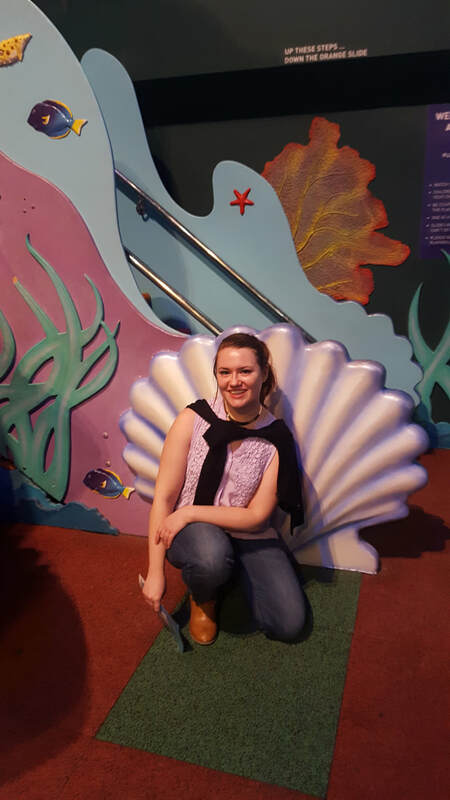 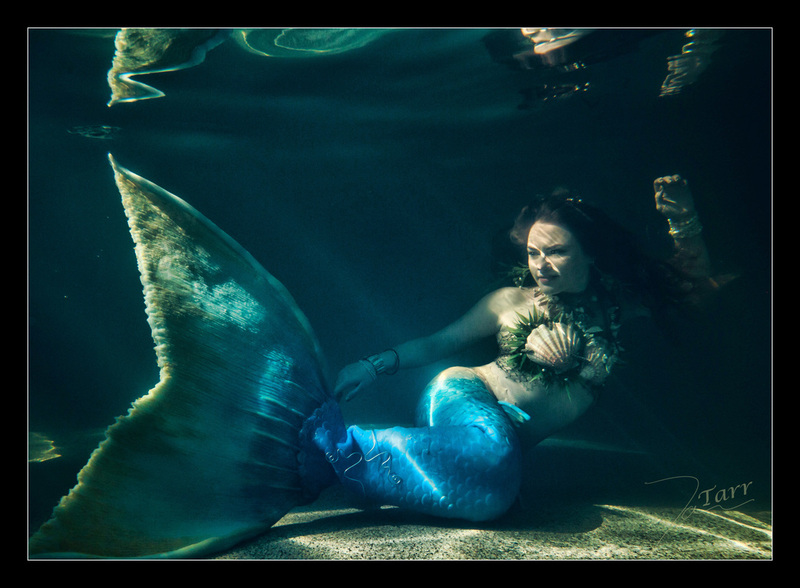 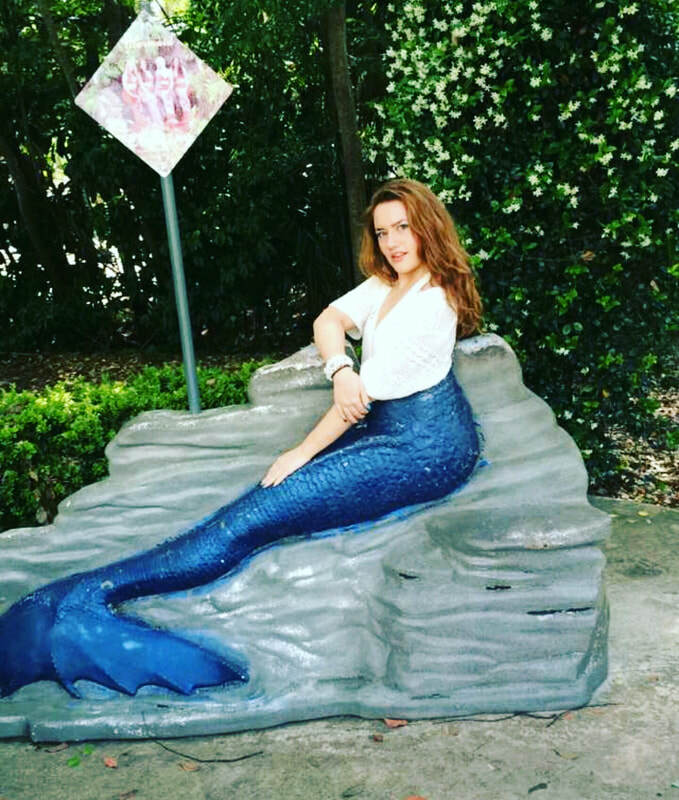 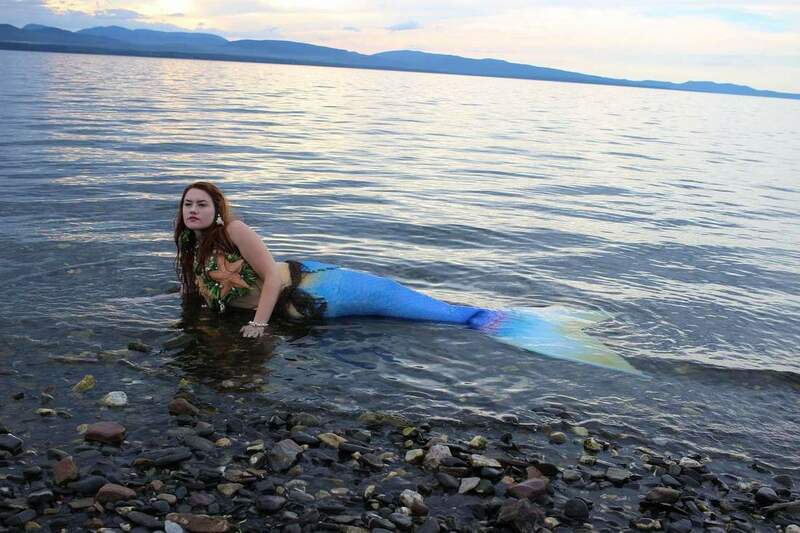 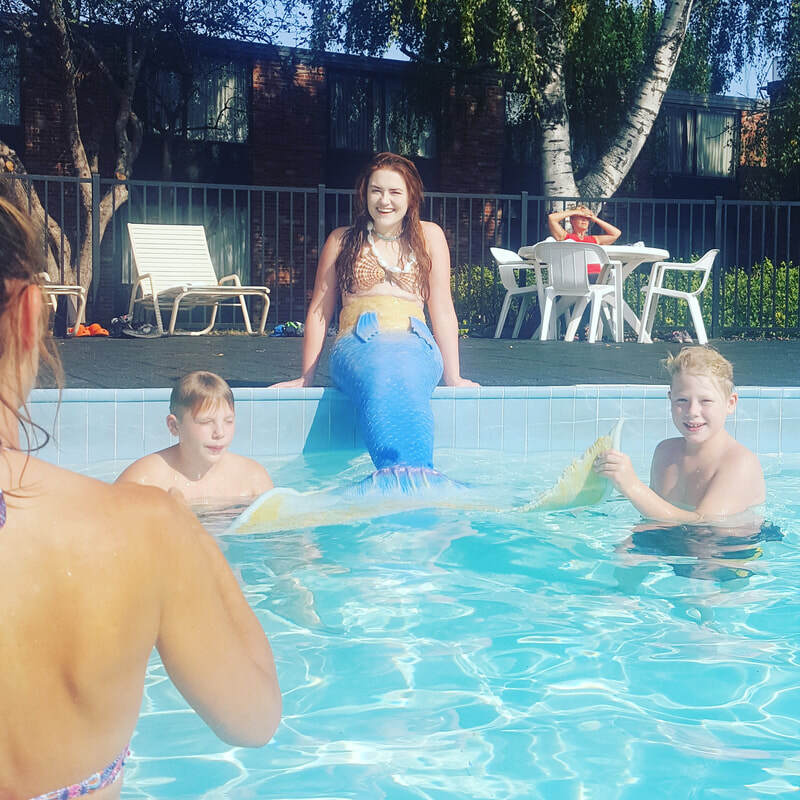 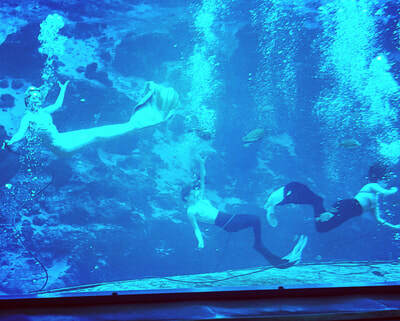 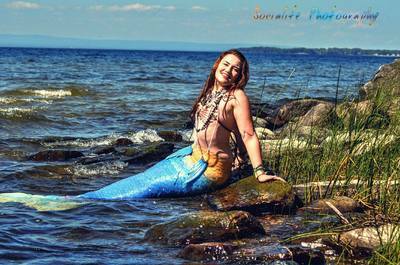 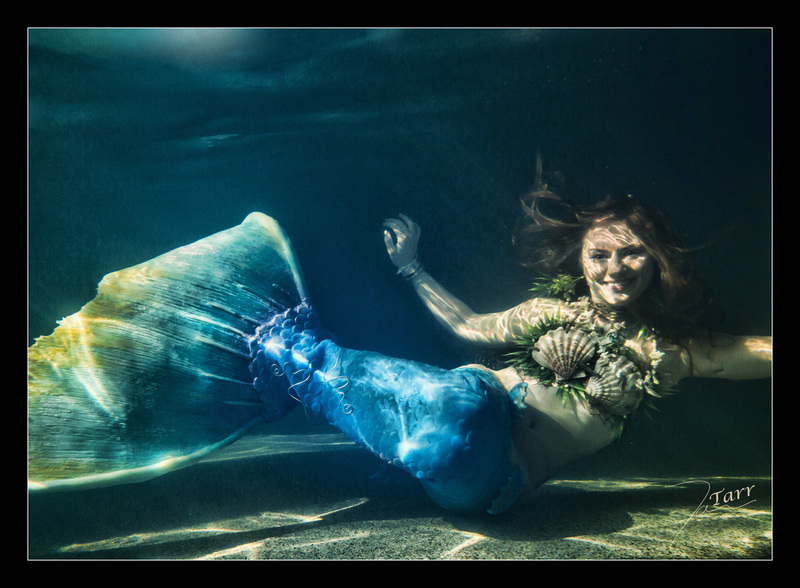 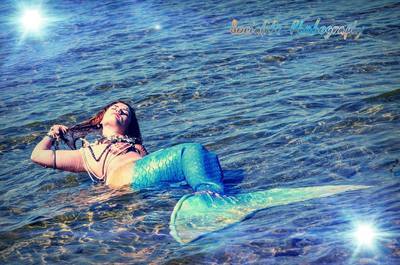 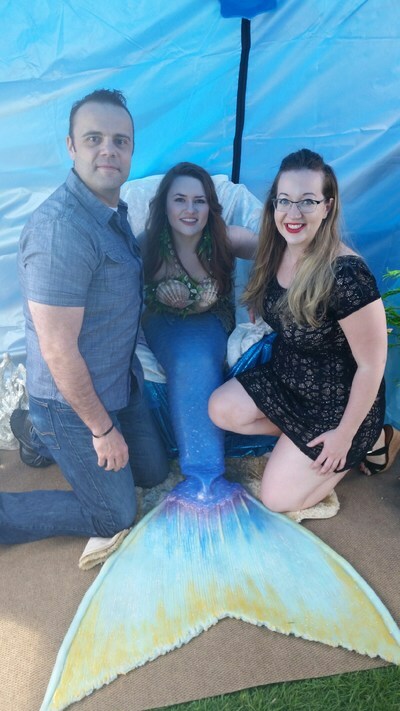 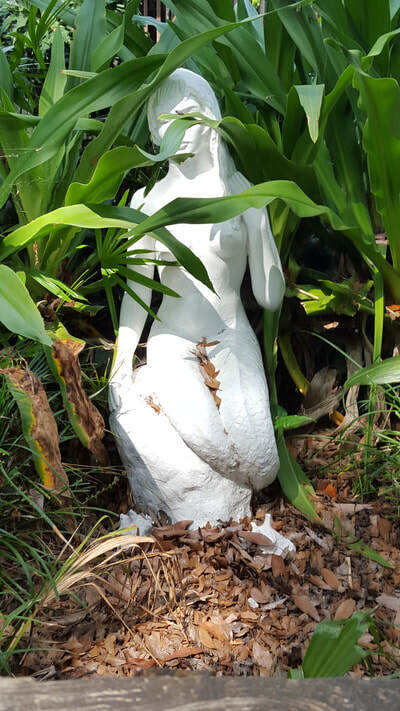 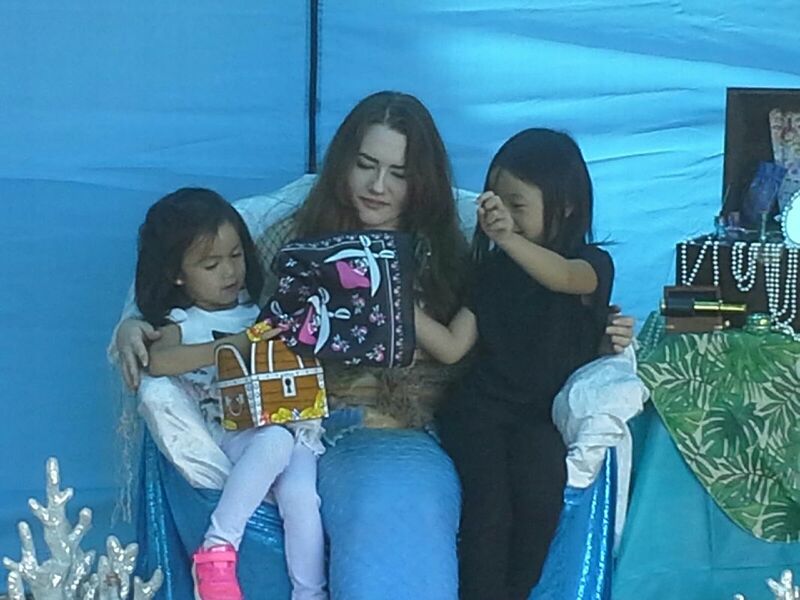 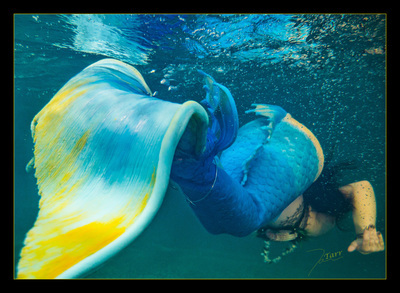 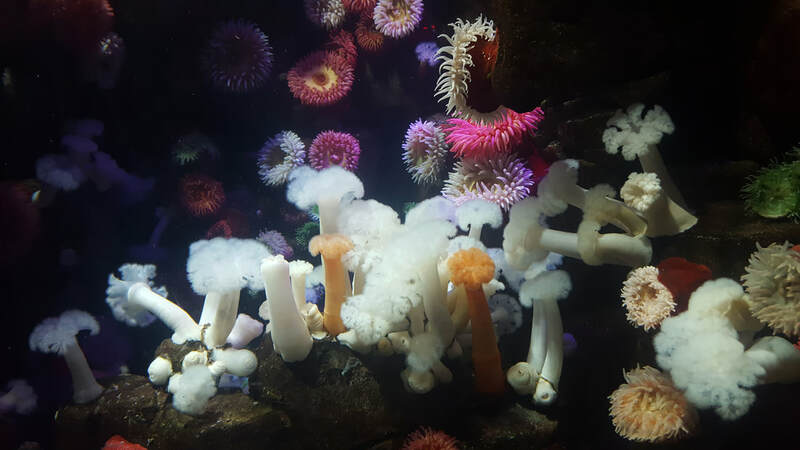 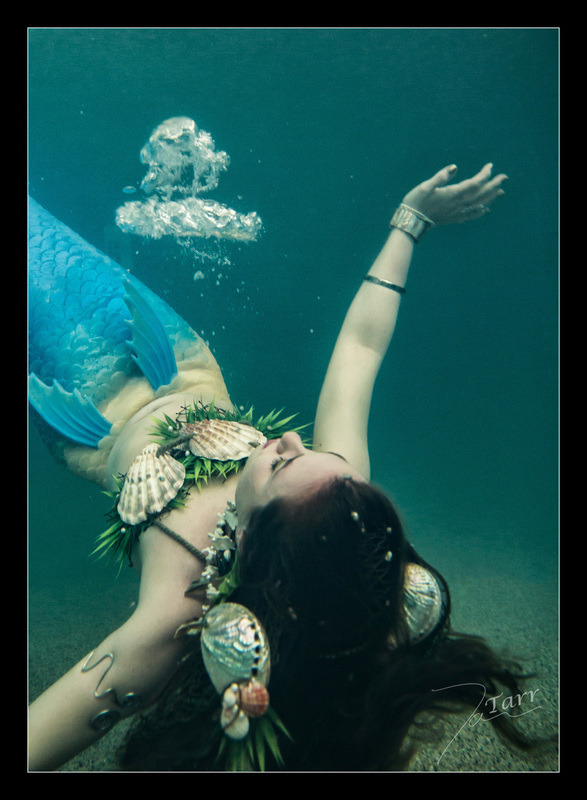 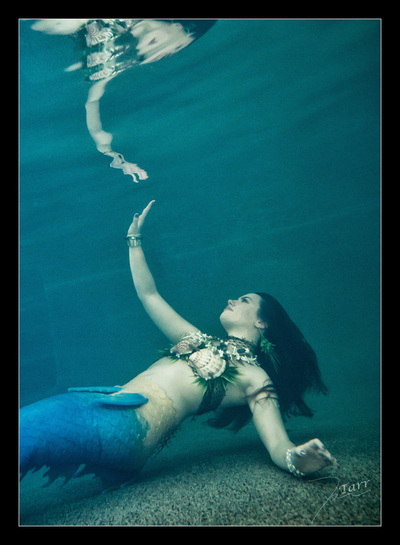 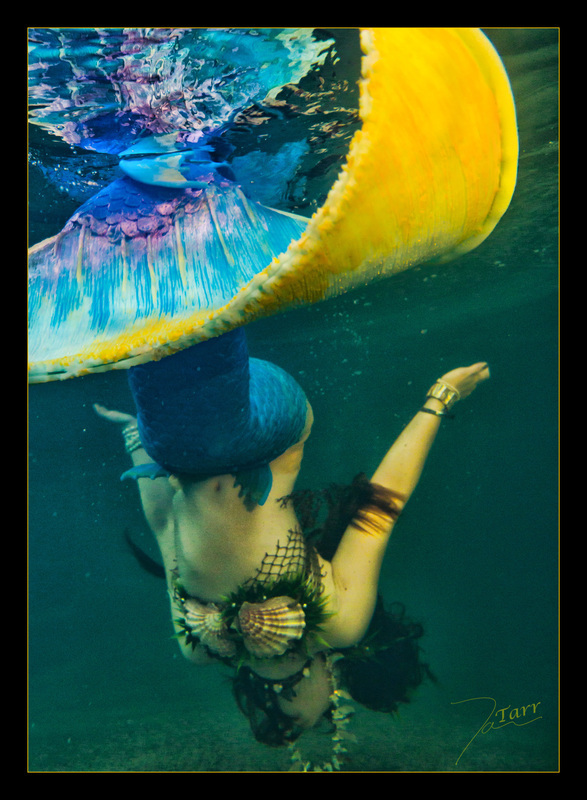 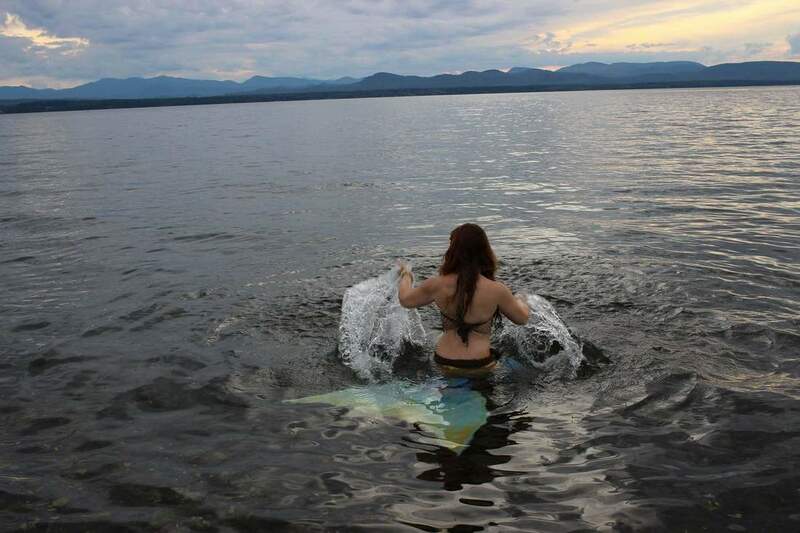 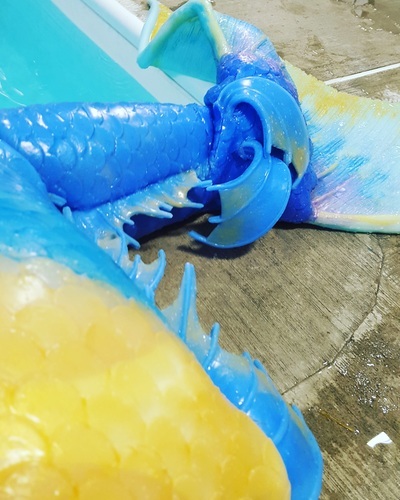 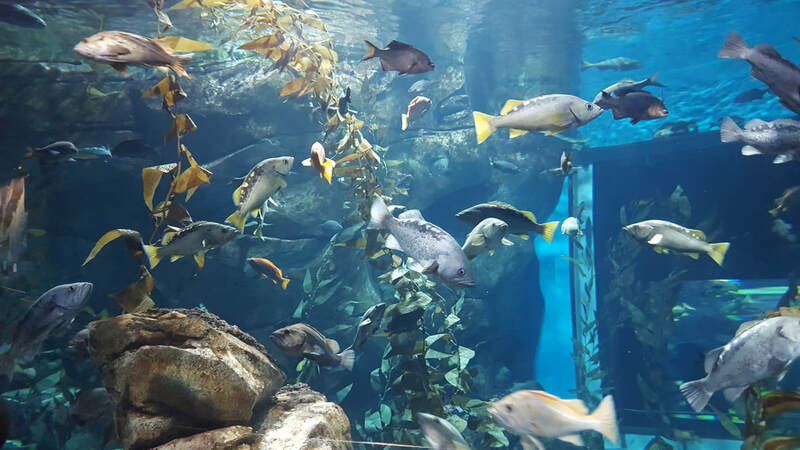 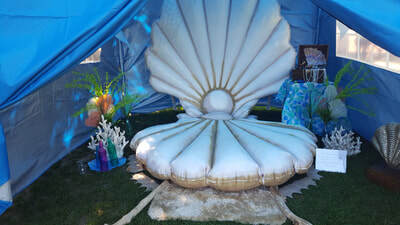 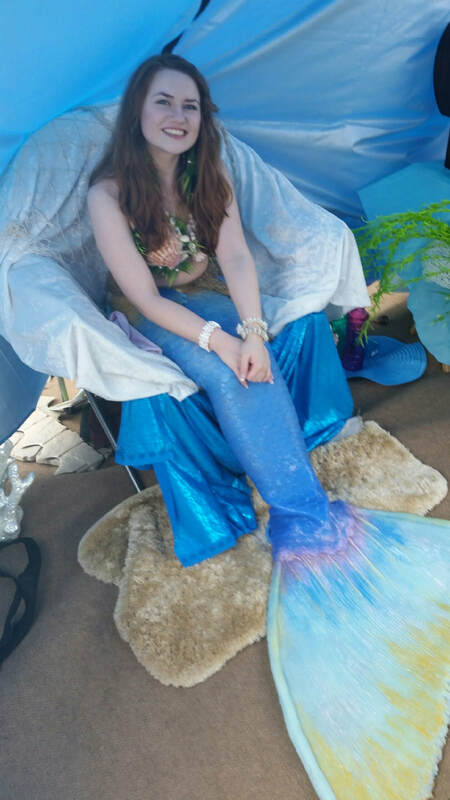 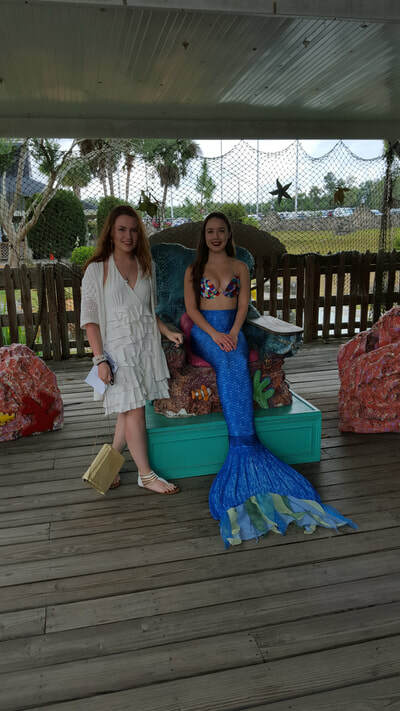 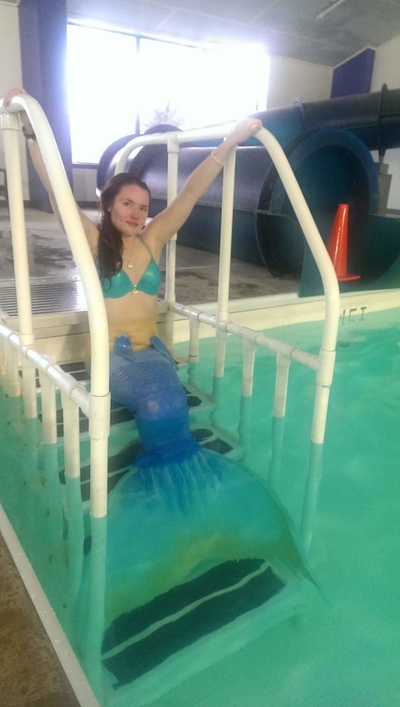 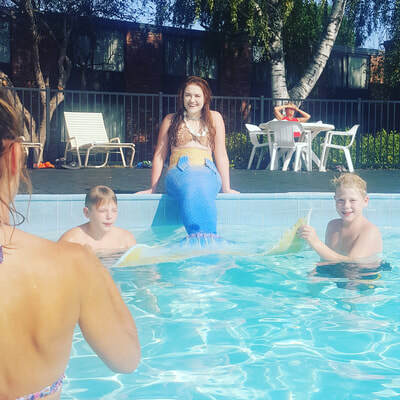 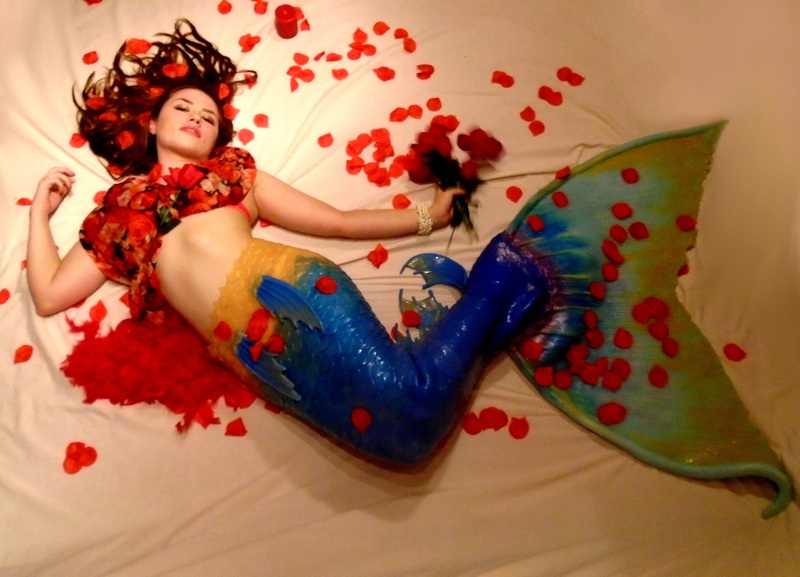 Photos of Mermaid Dalni on her many adventures. 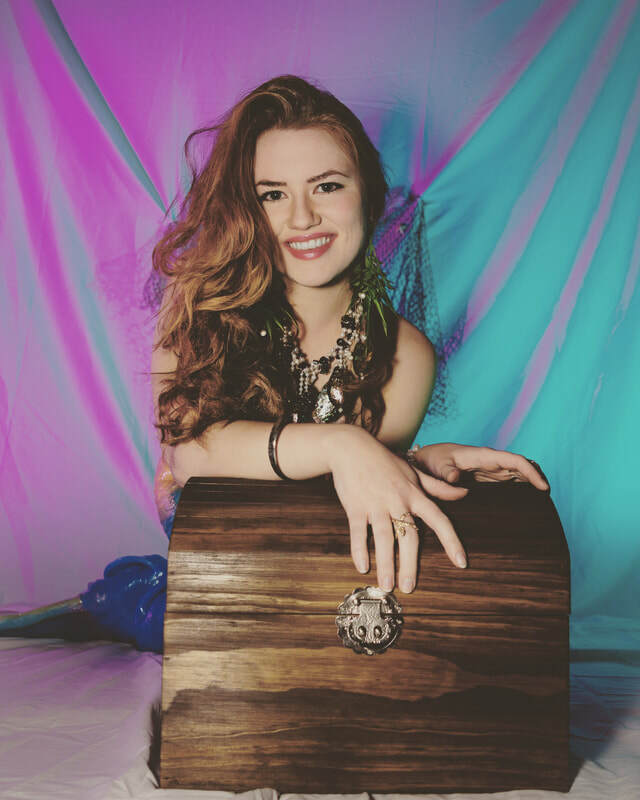 If you would like to take photos with Mermaid Dalni, please fill out the "Modeling" form under the bookings tab or contact her through Model Mayhem. 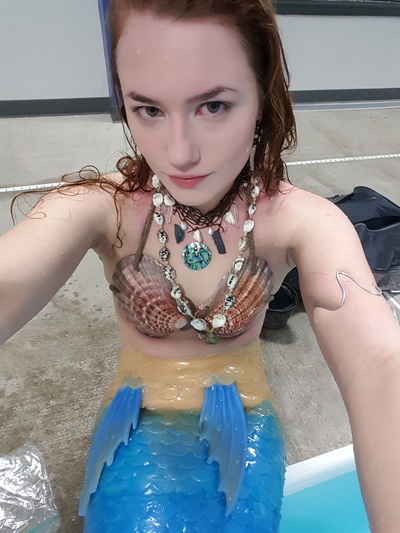 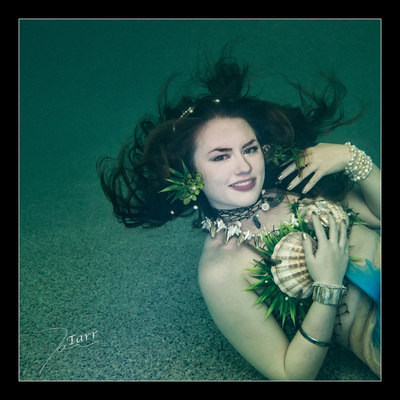 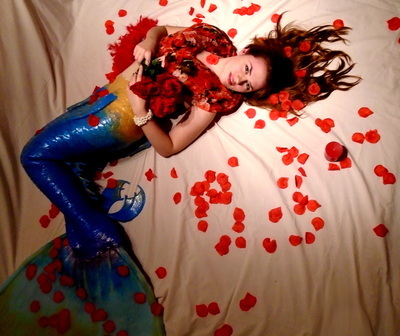 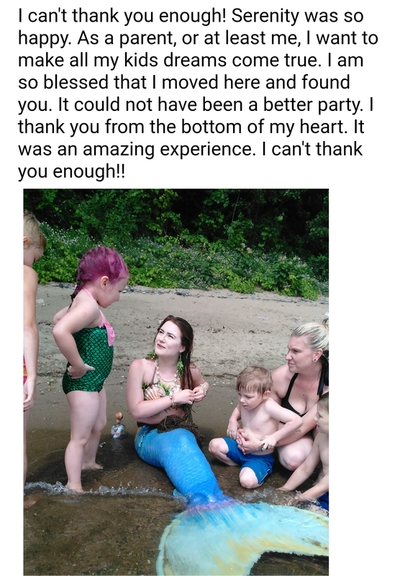 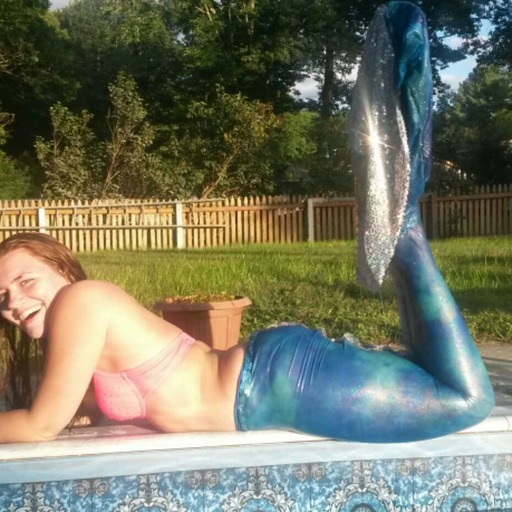 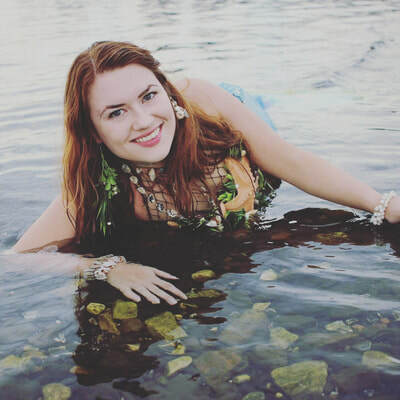 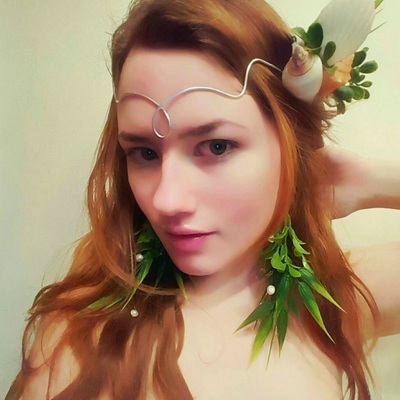 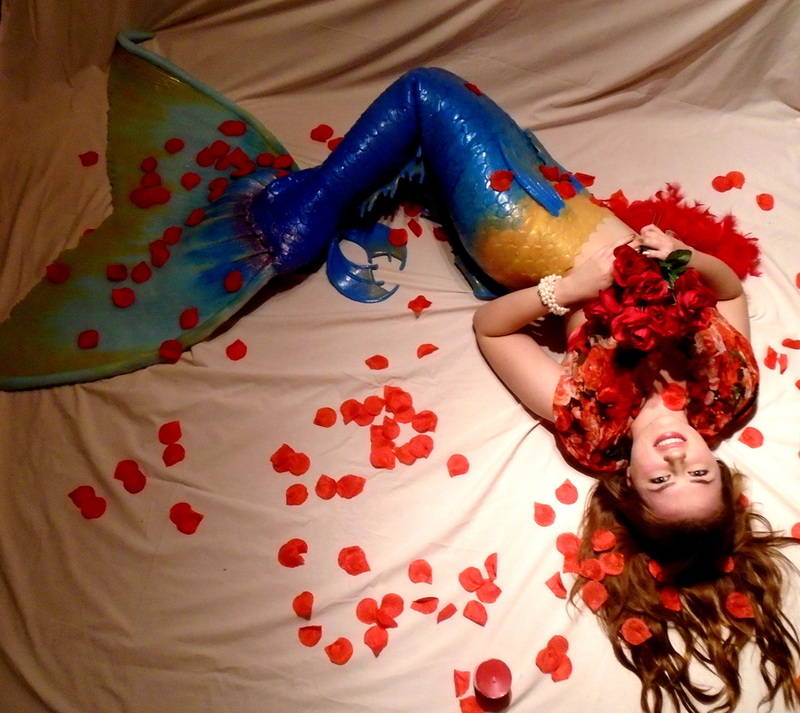 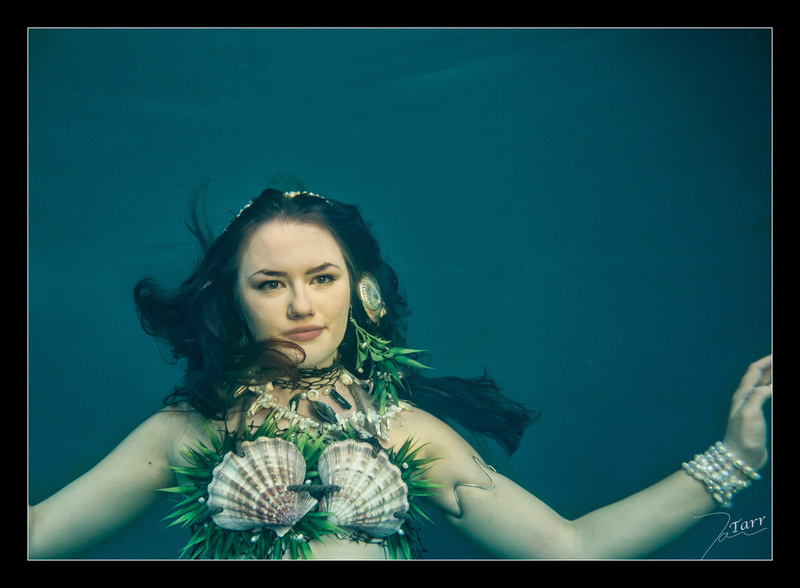 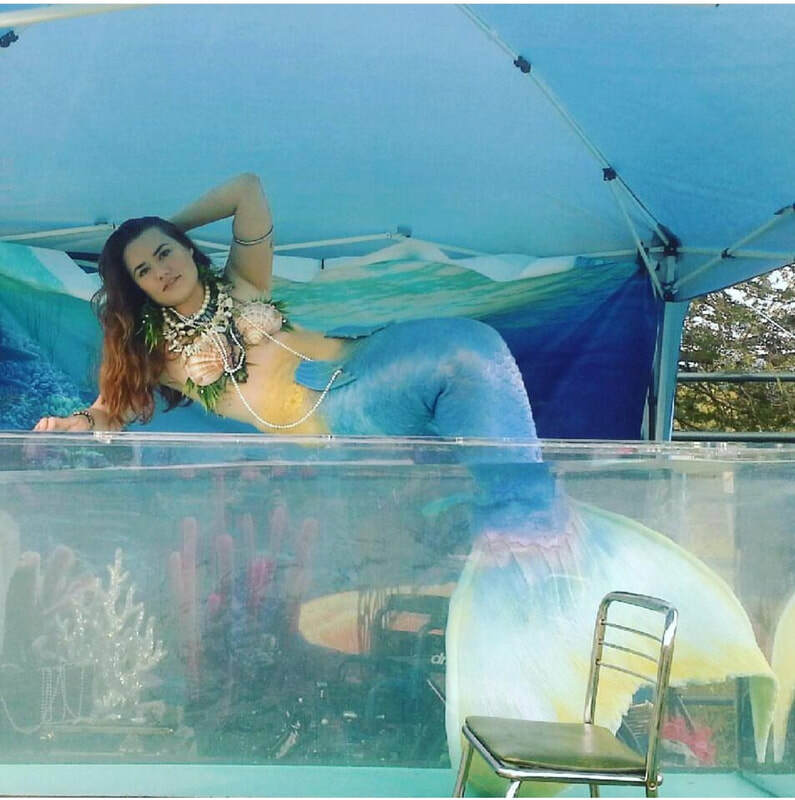 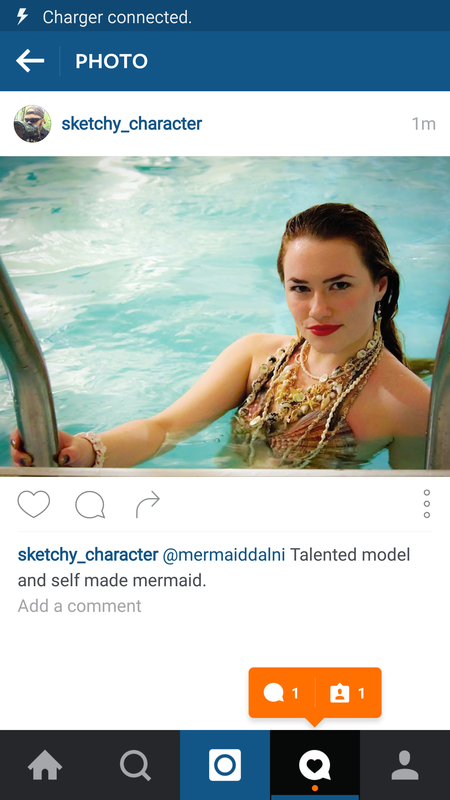 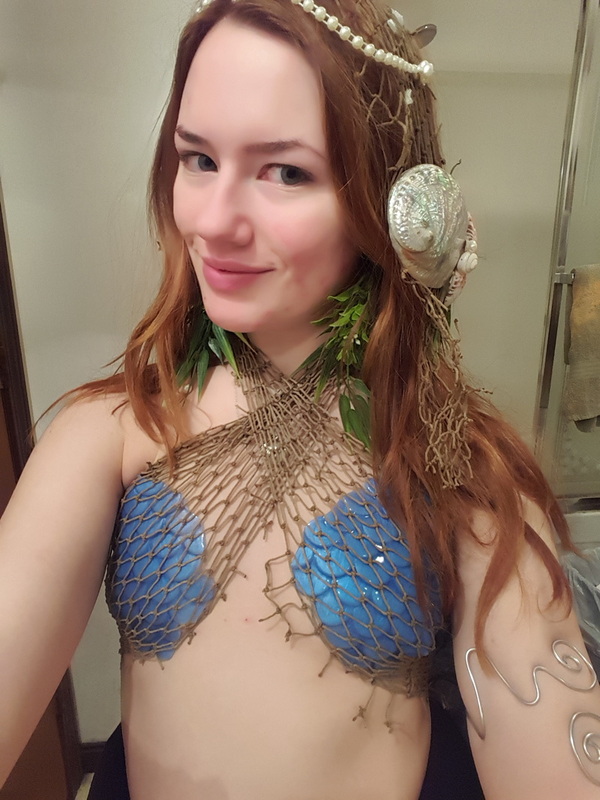 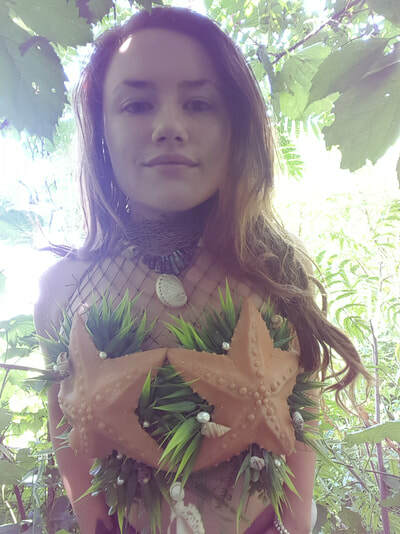 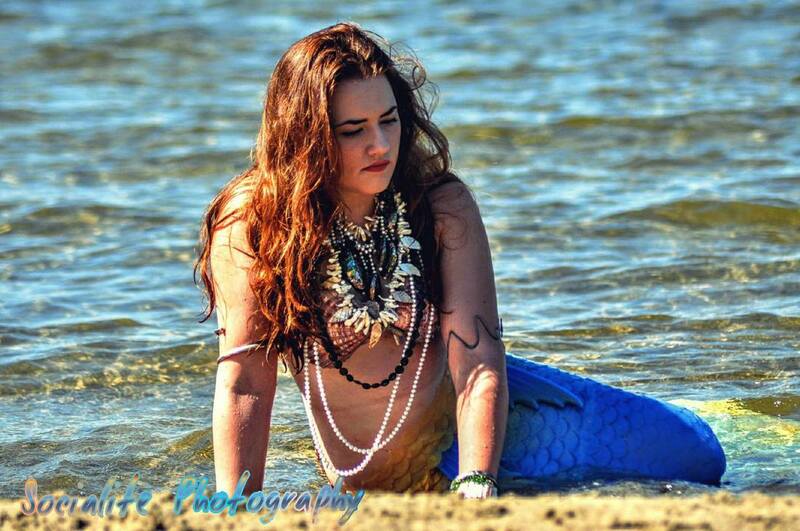 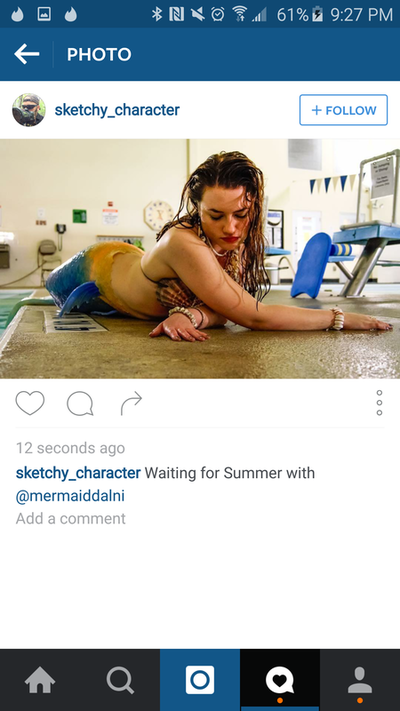 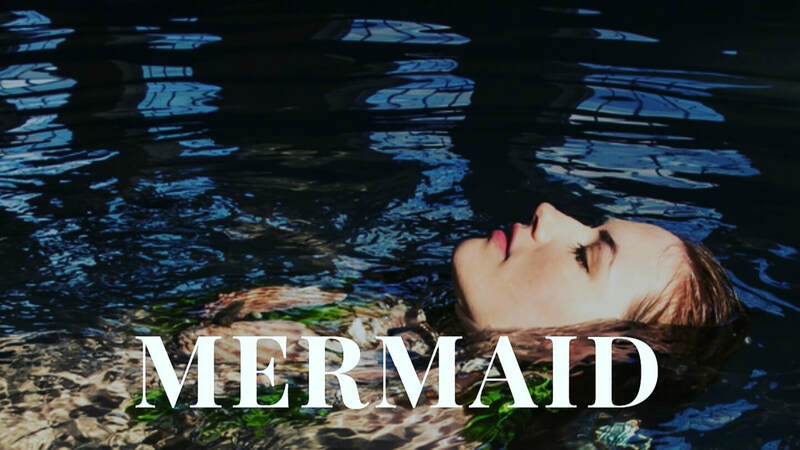 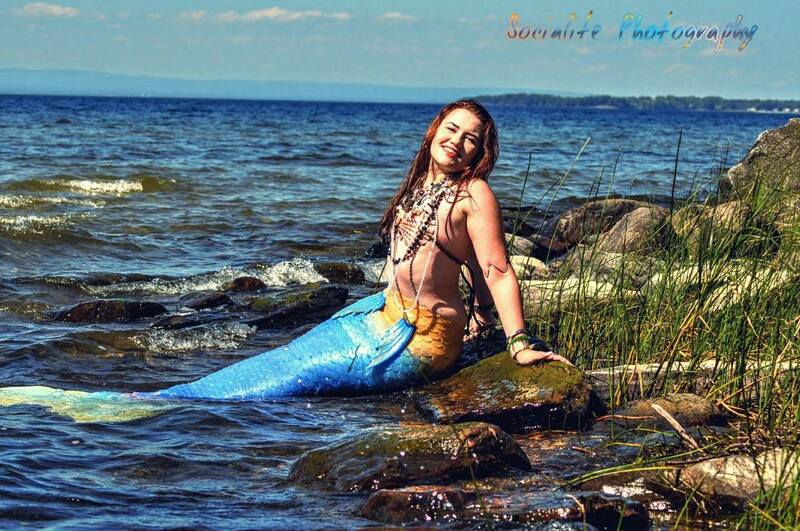 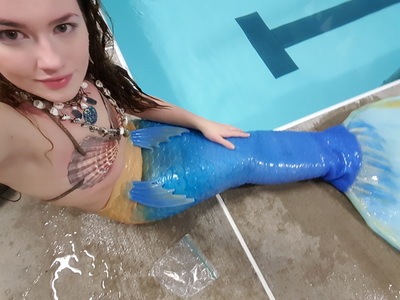 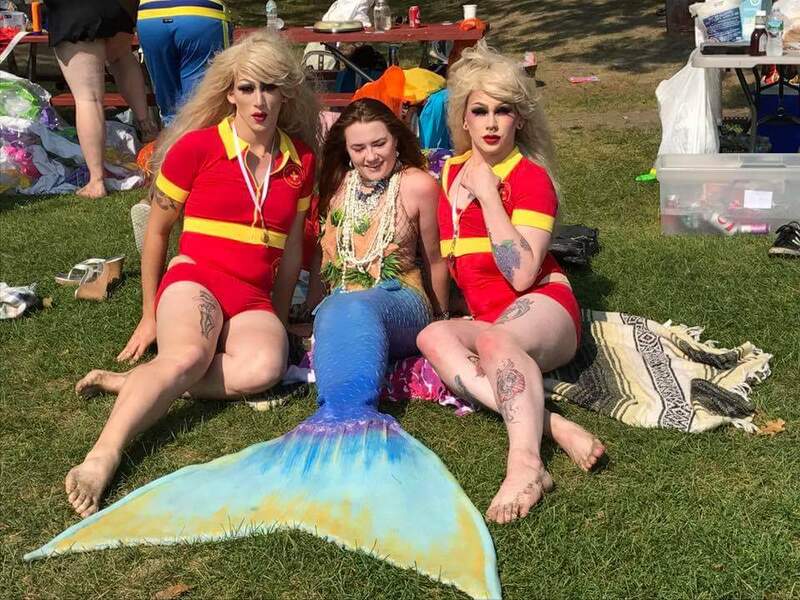 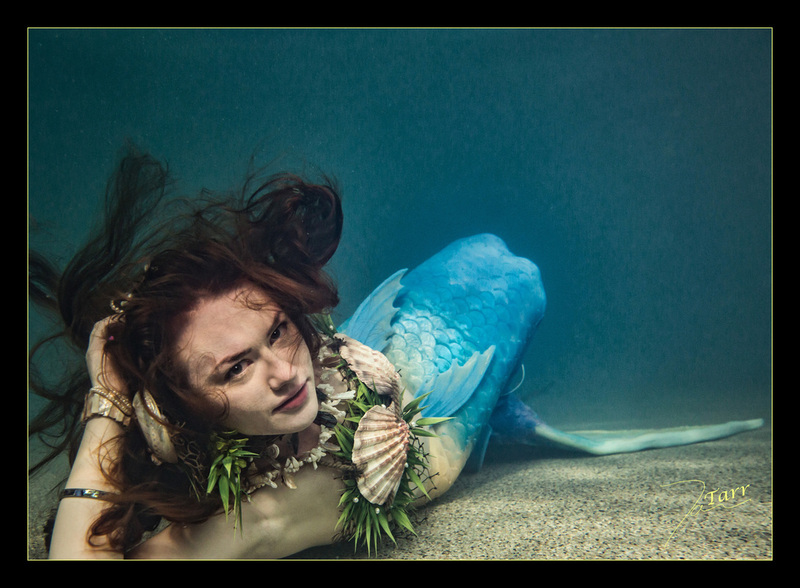 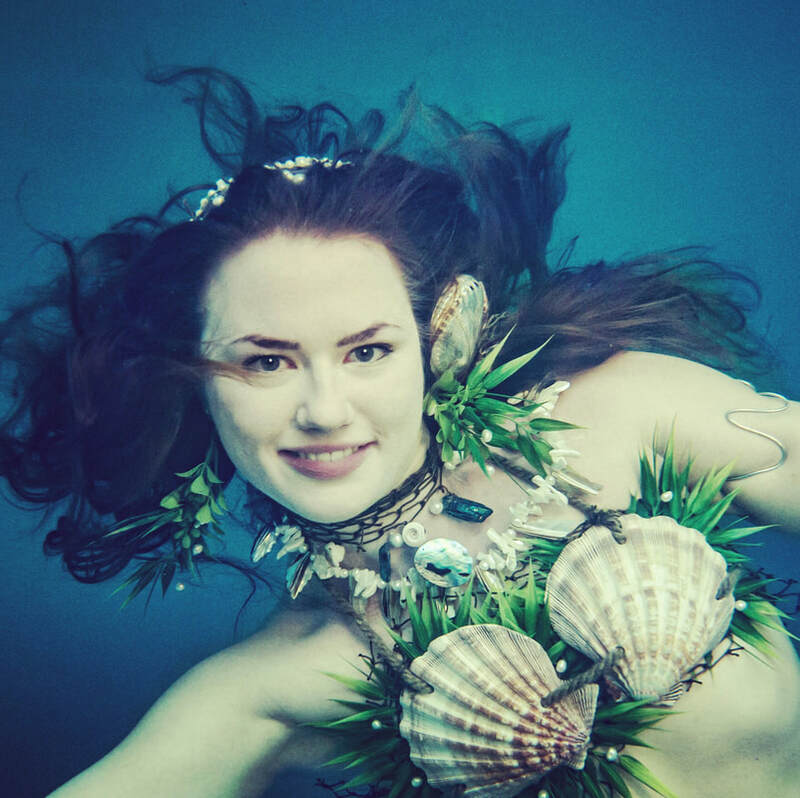 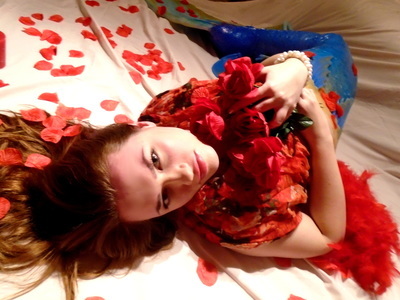 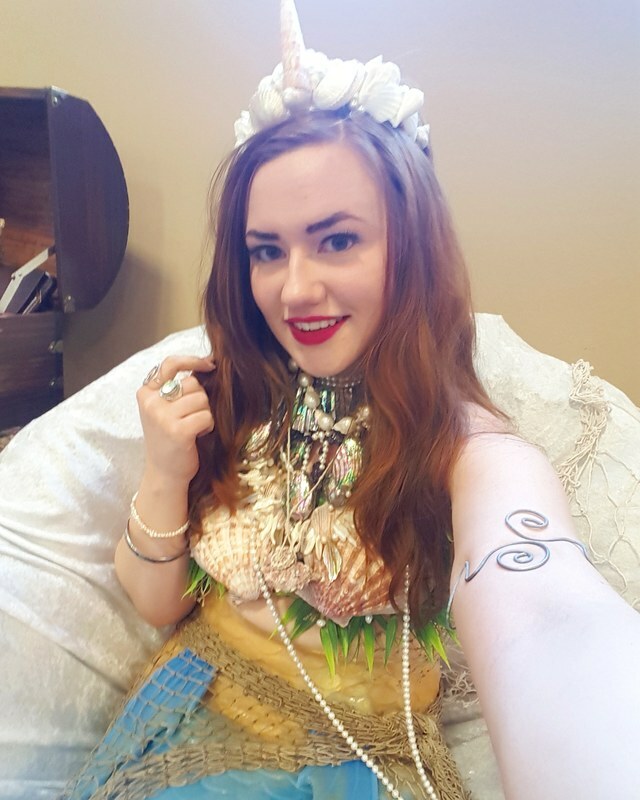 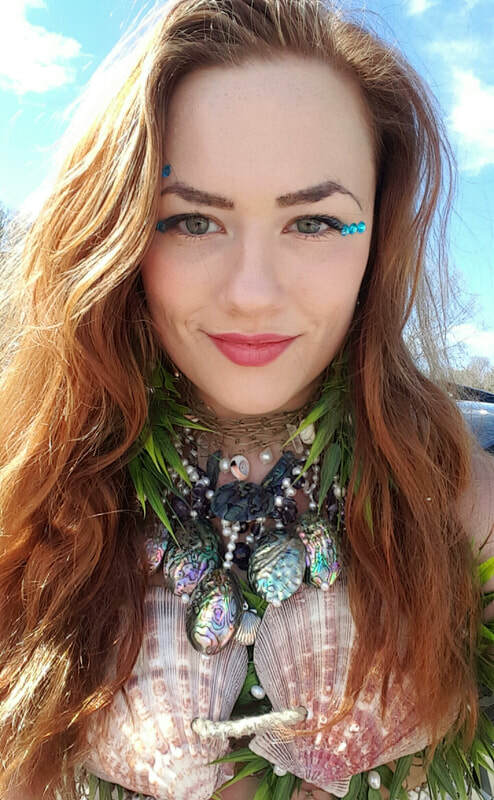 Along with mermaid themed photos, she is also available for normal modeling photos and other themes, excluding adult content. 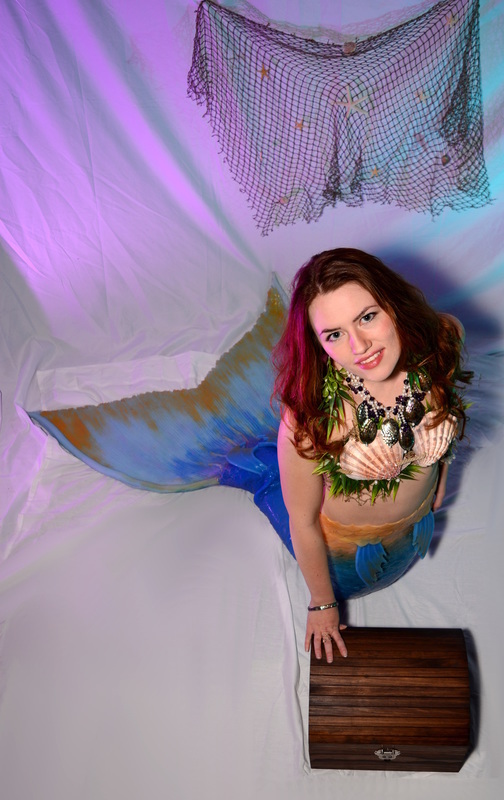 A collection of certifications for Mermaid Dalni (Danielle Ross). 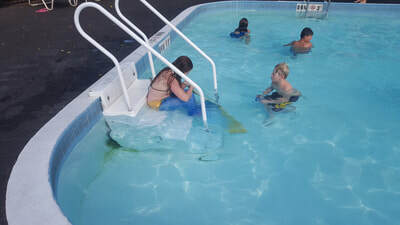 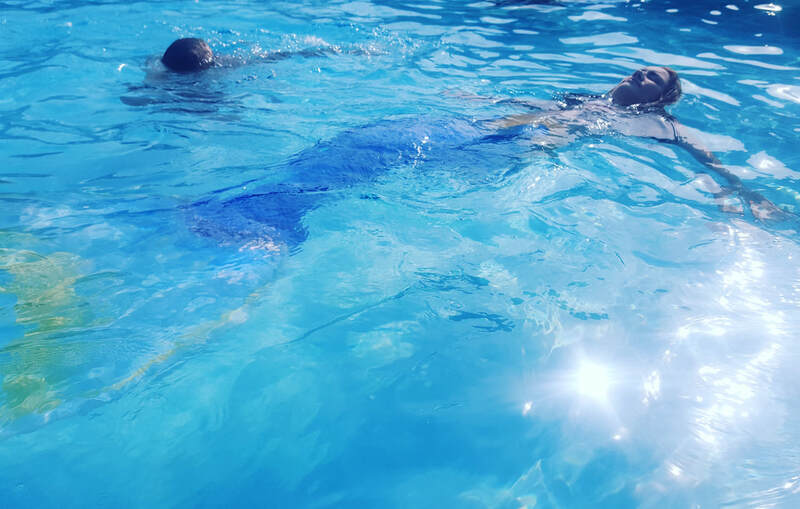 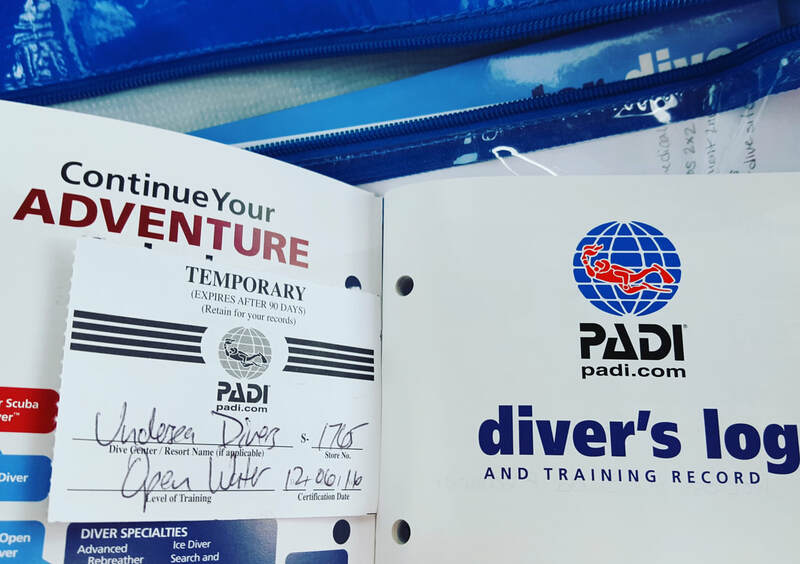 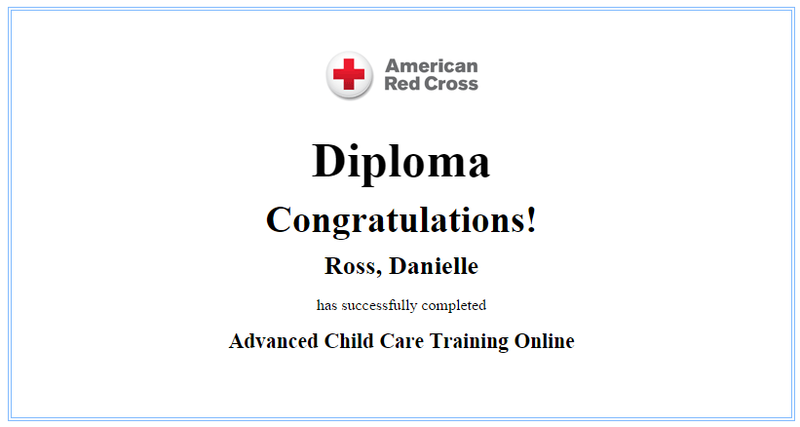 Advanced Childcare, AED + CPR, and PADI diving certification. 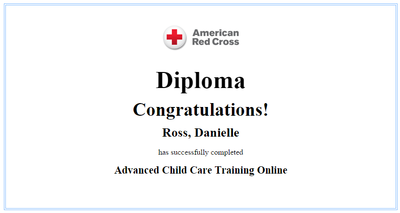 She is always striving to improve and collect additional certifications including the Red Cross Lifeguard Certification.